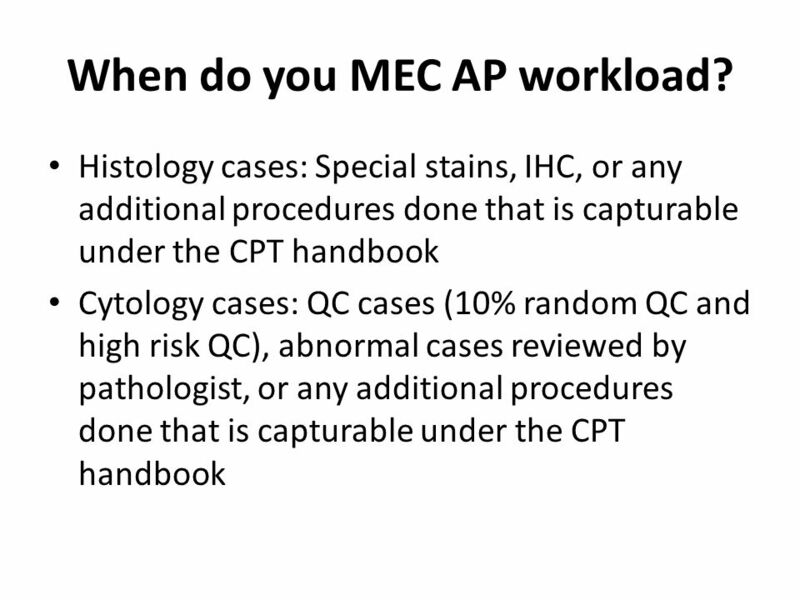 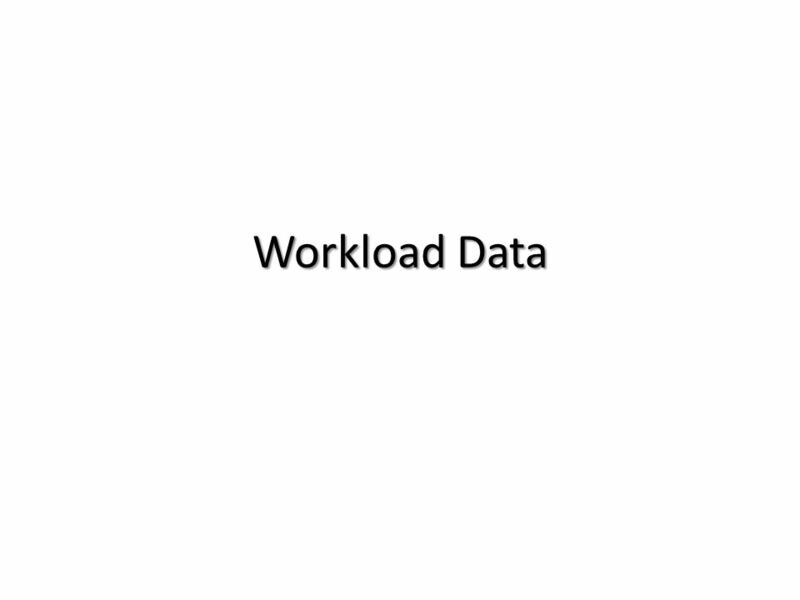 75 When do you MEC AP workload? 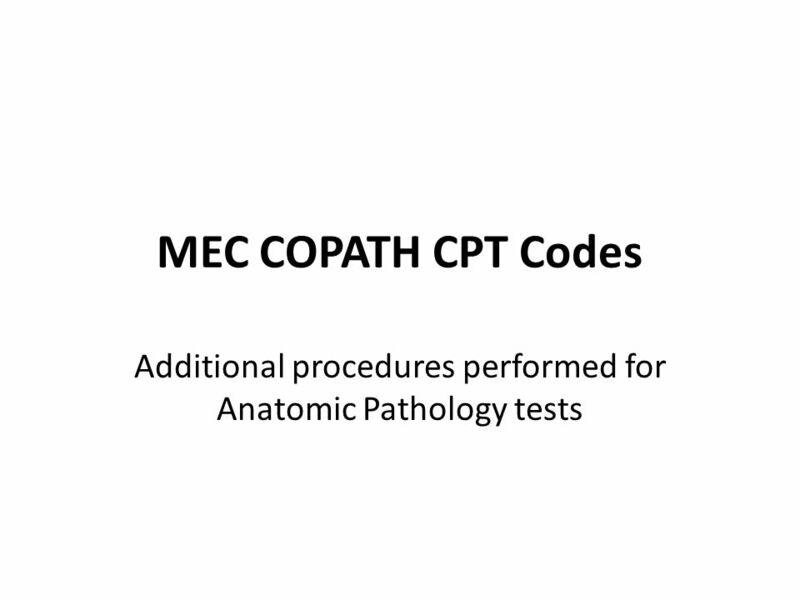 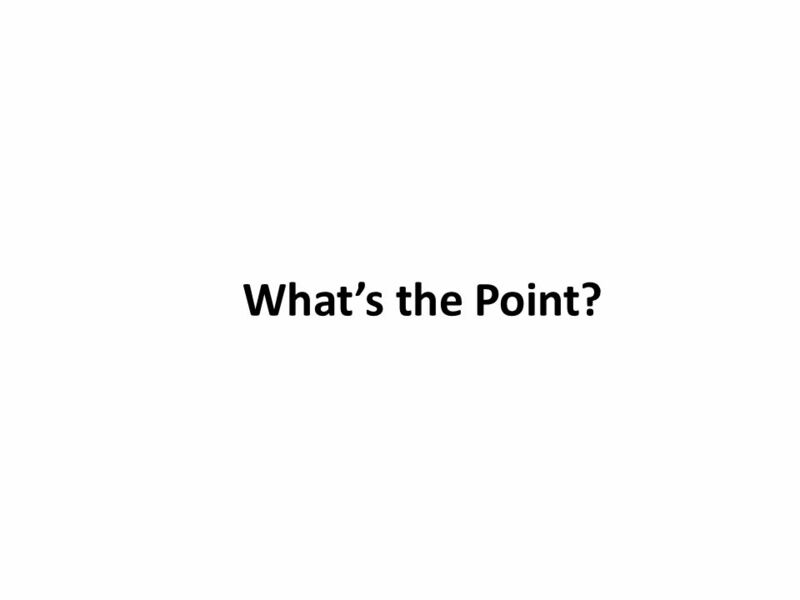 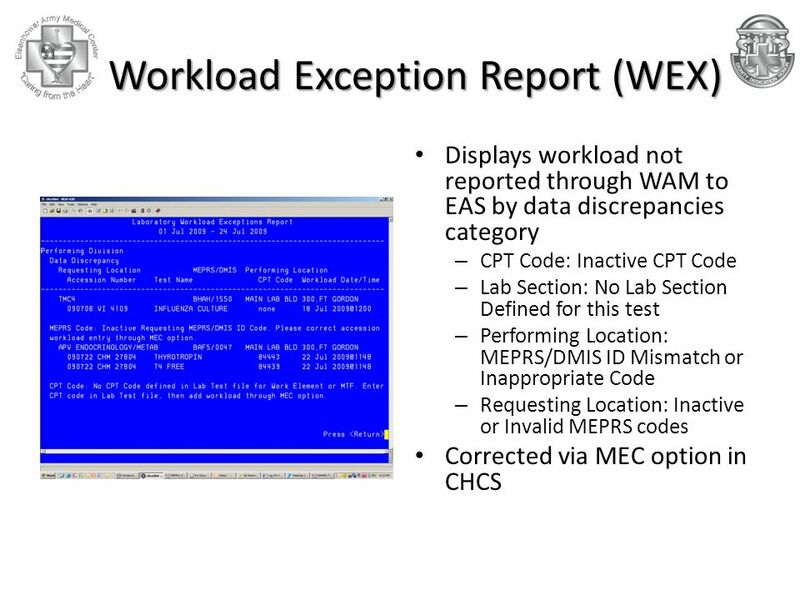 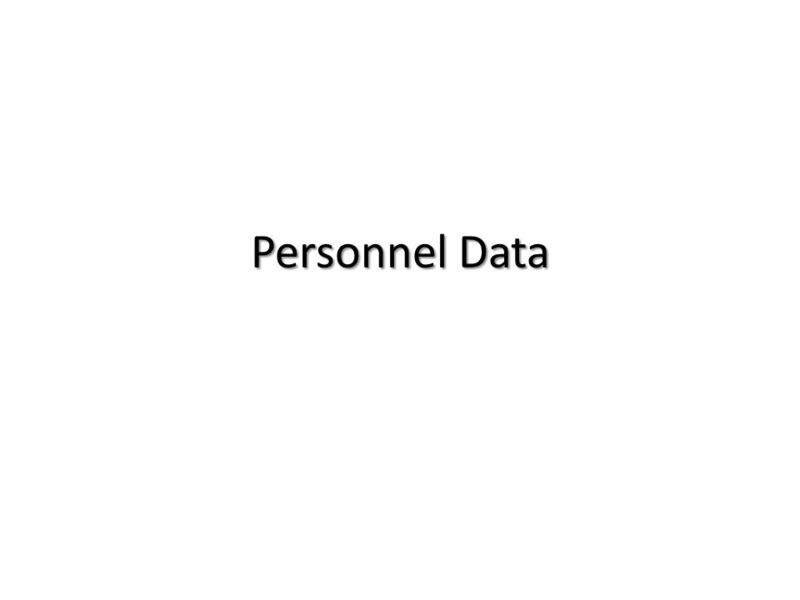 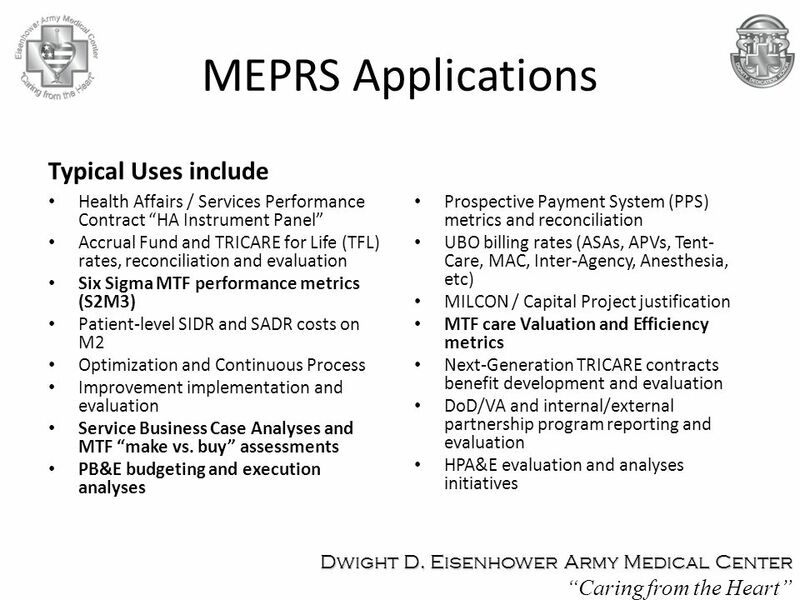 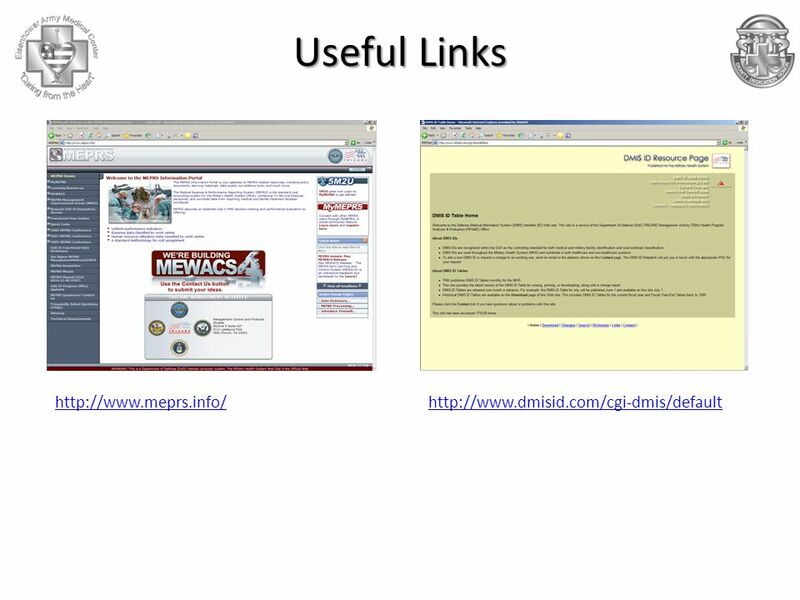 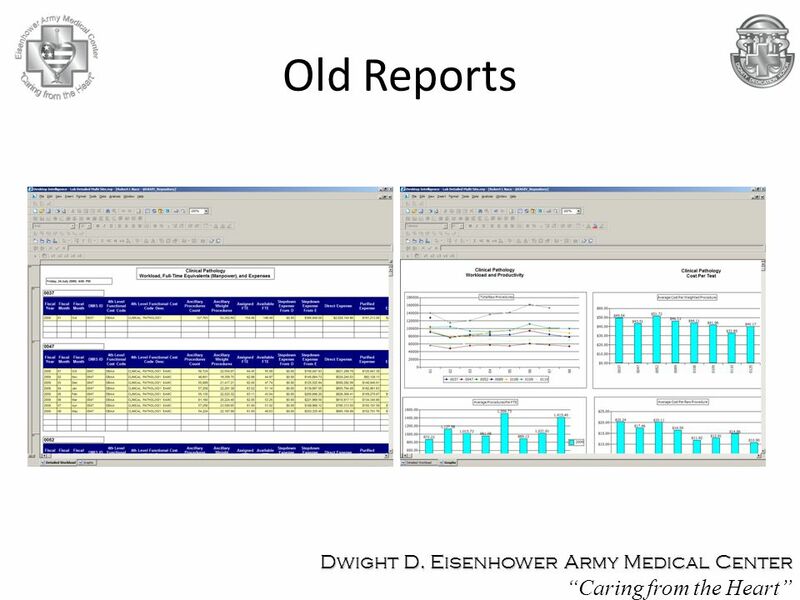 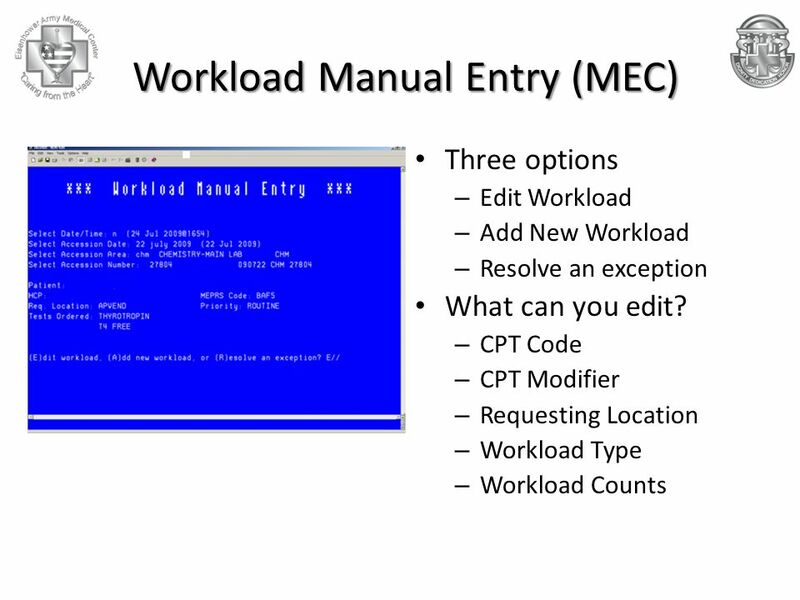 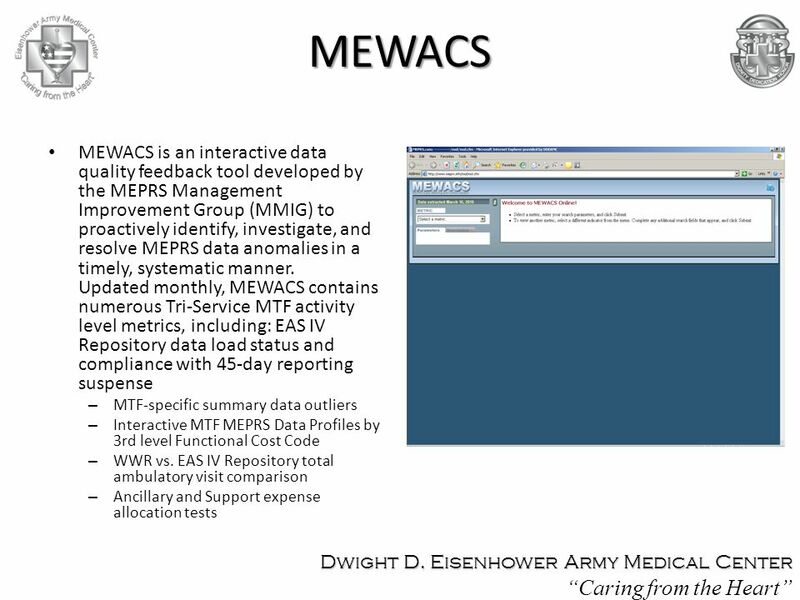 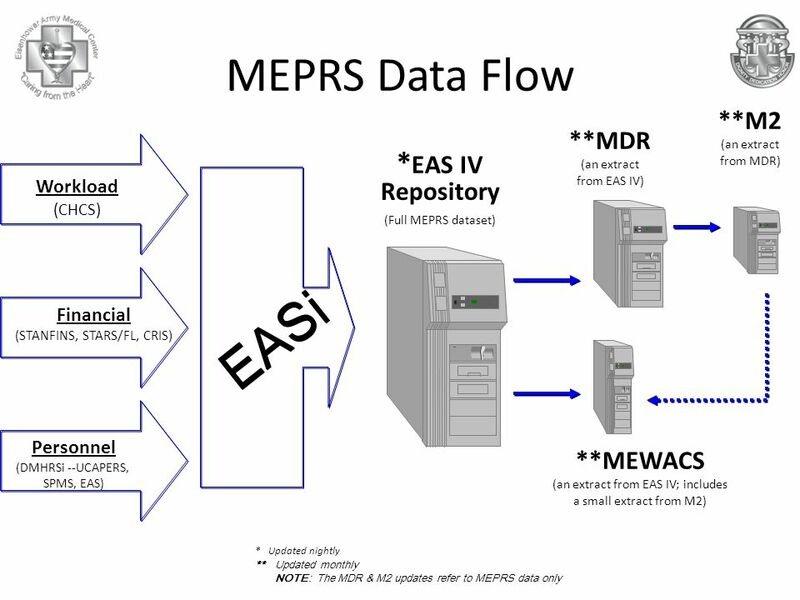 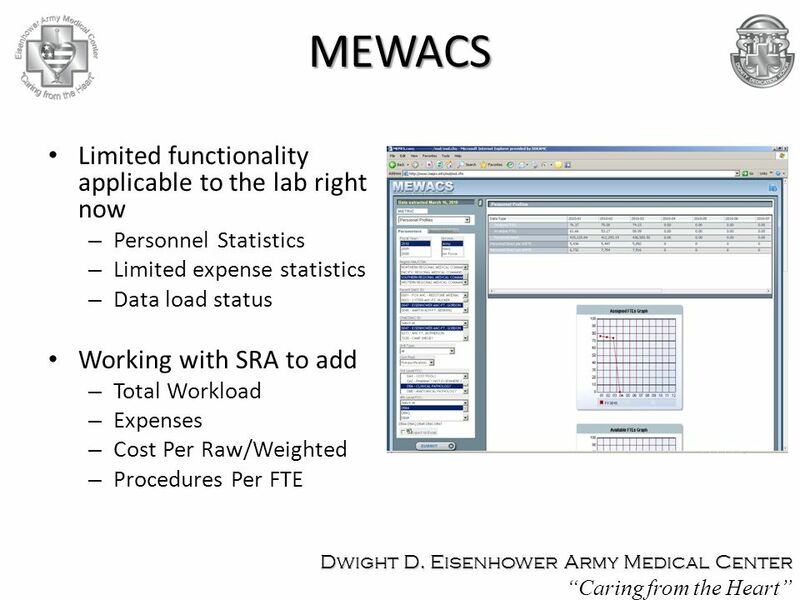 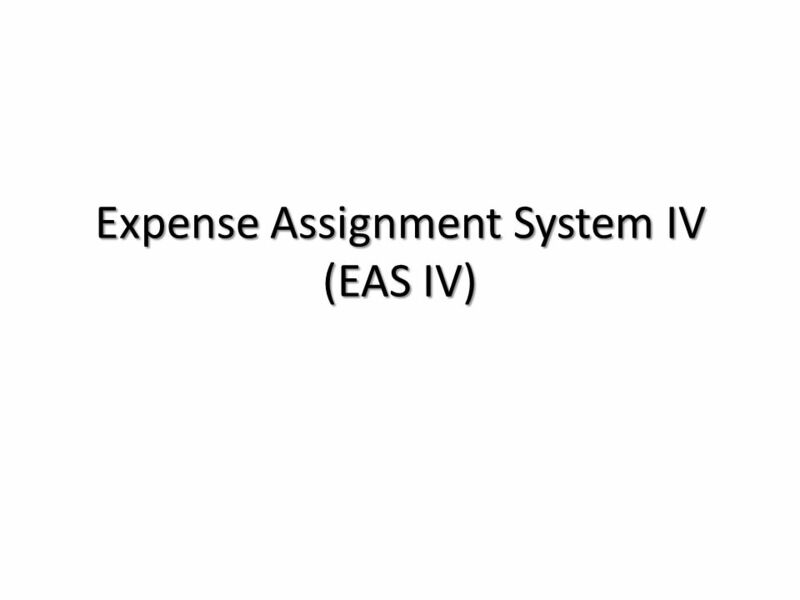 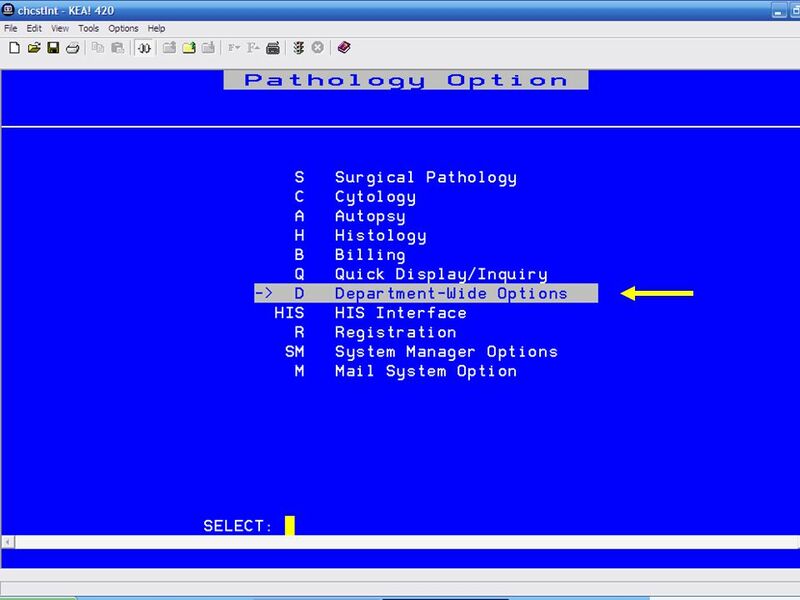 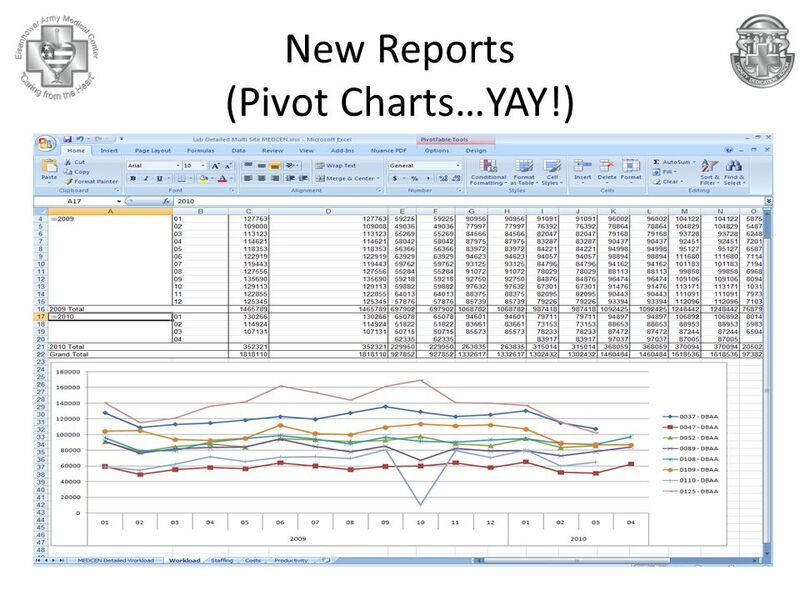 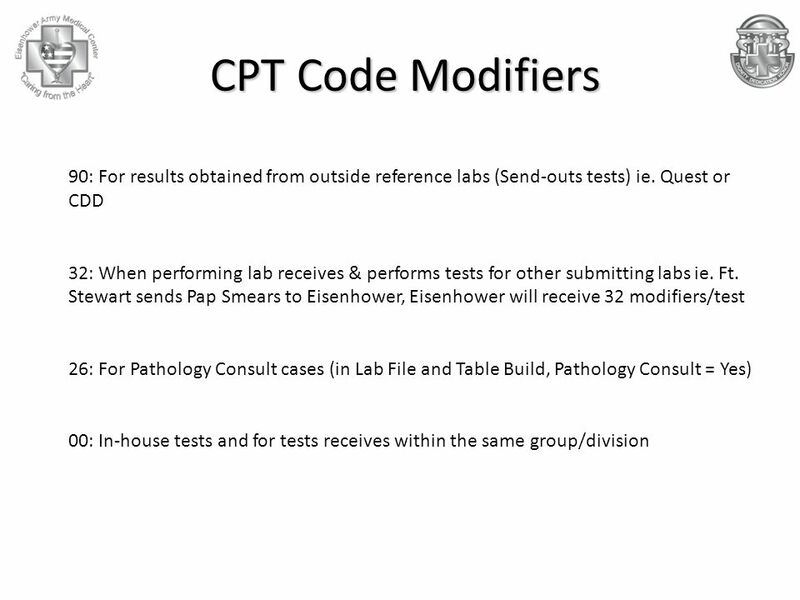 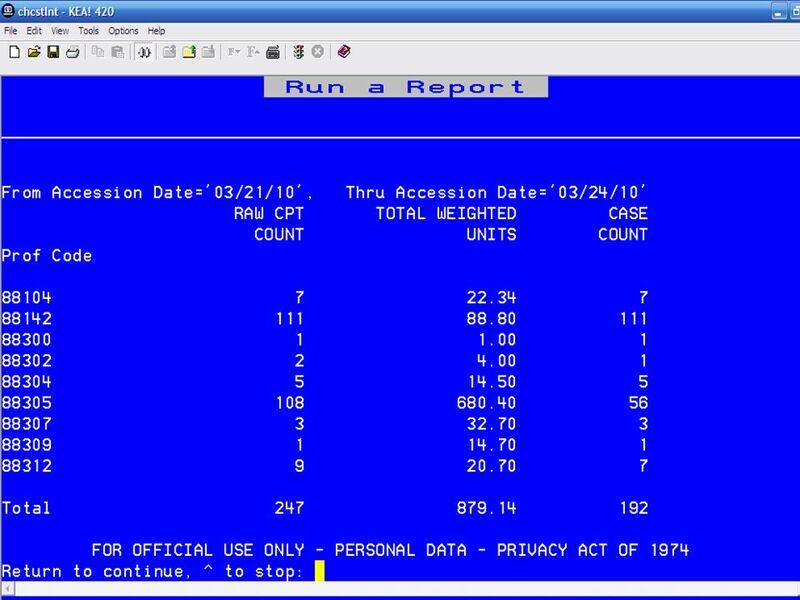 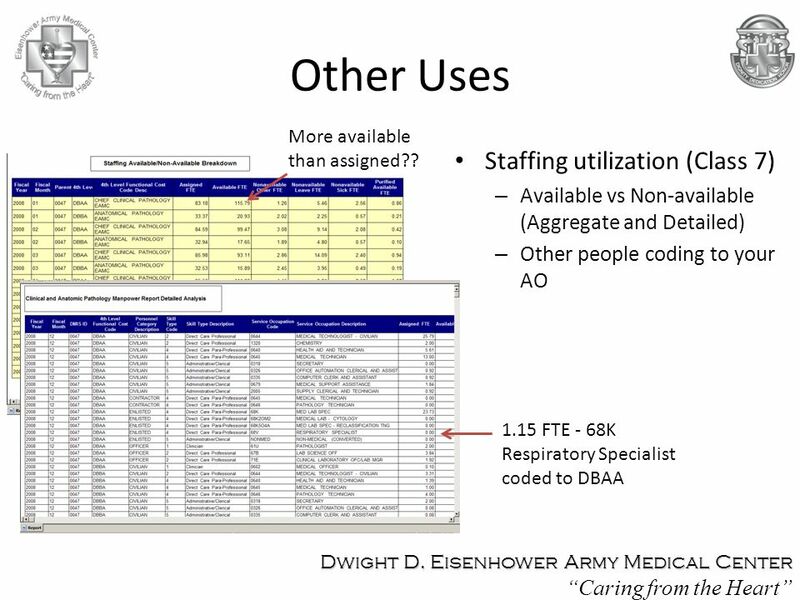 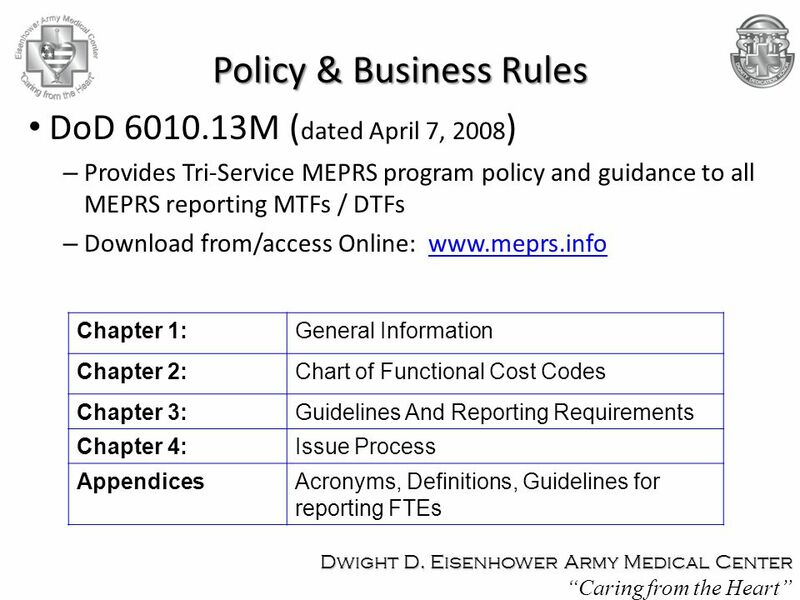 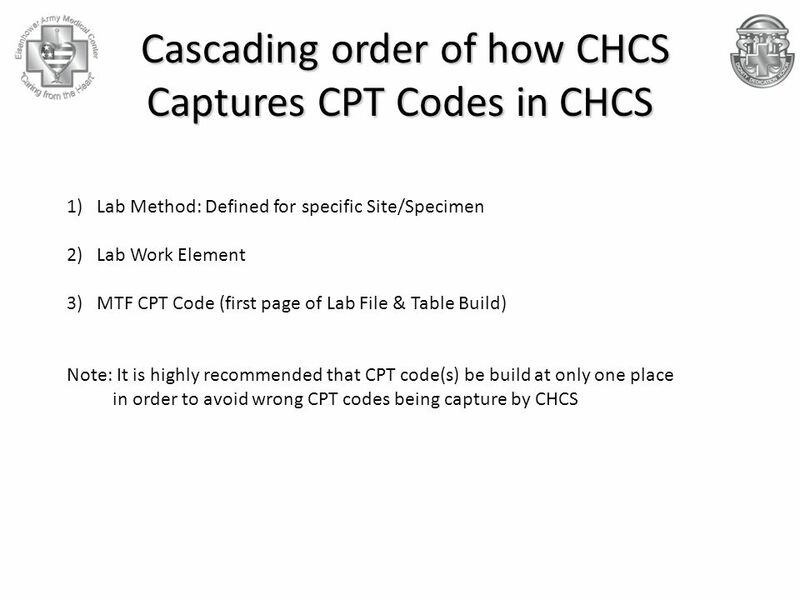 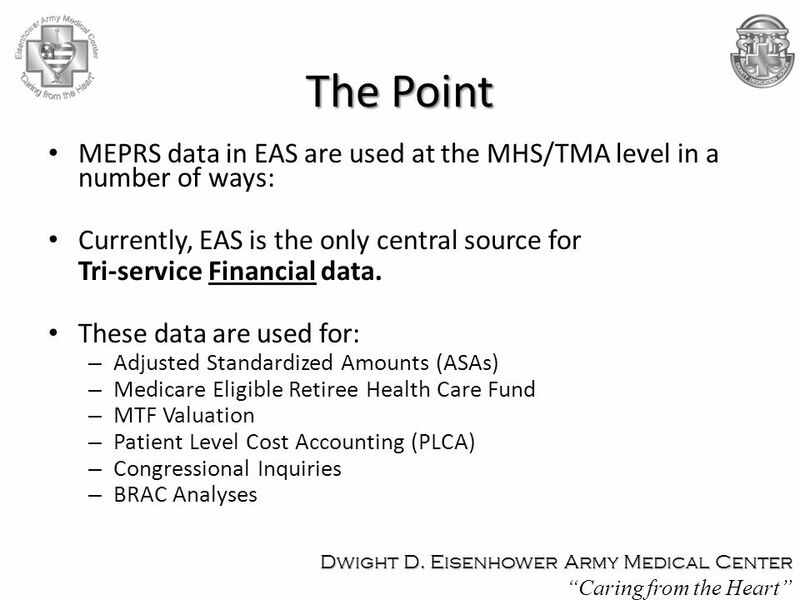 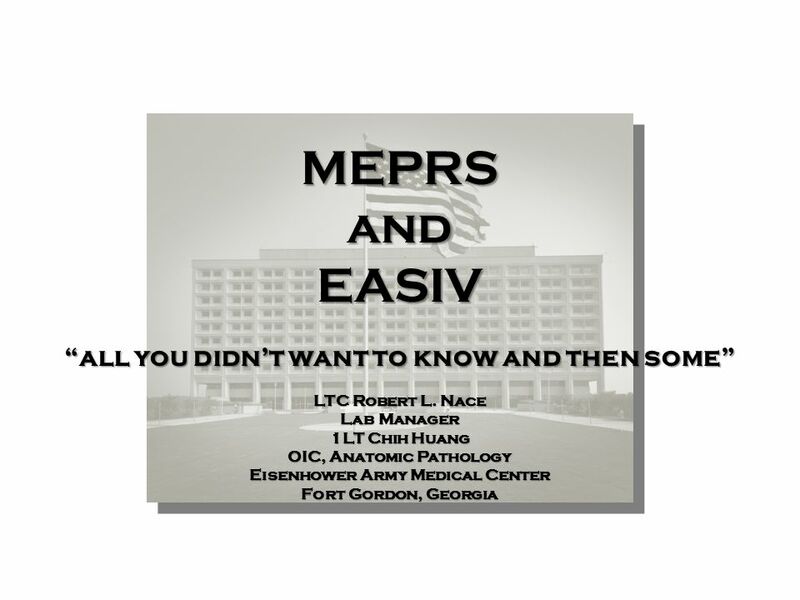 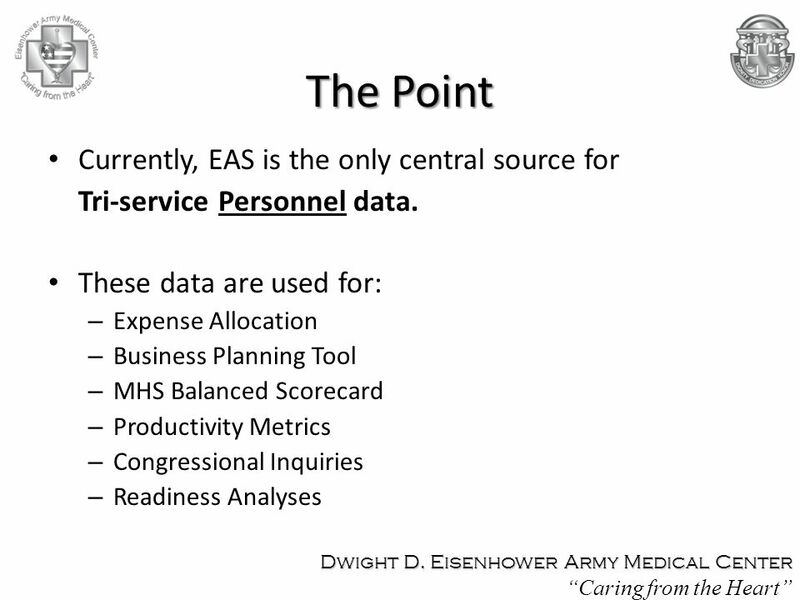 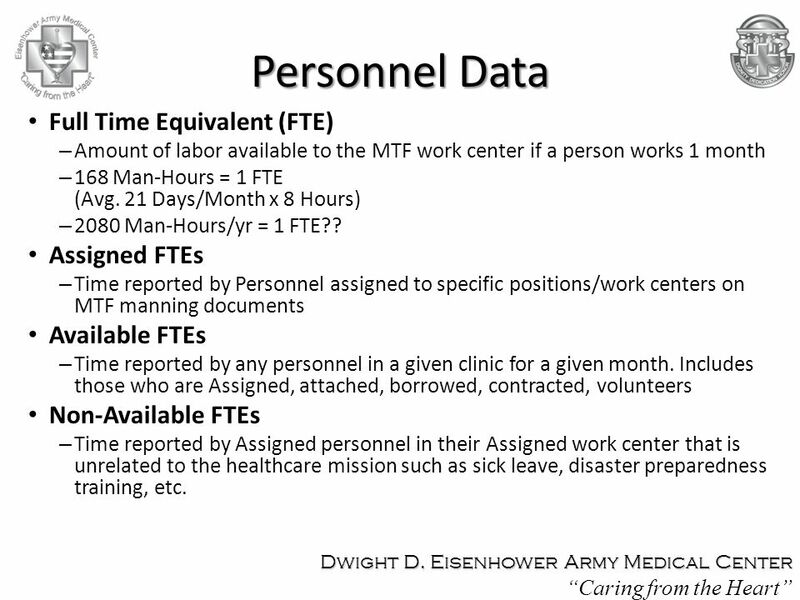 Download ppt "MEPRS and EASIV “all you didn’t want to know and then some”"
Section 1: Process to create EAS Interface File  DoD Batch and Timecard Status Report  DoD Employee Missing Payroll Data Report  Distribute Labor Cost. 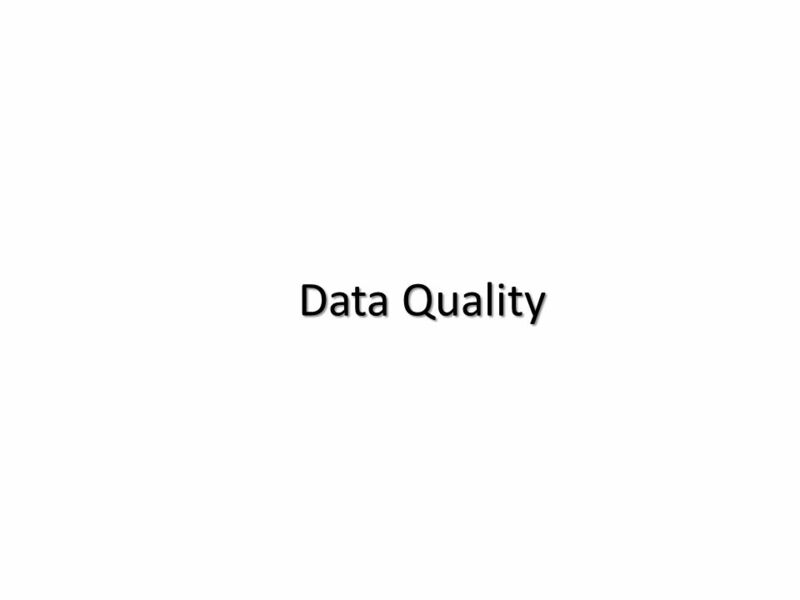 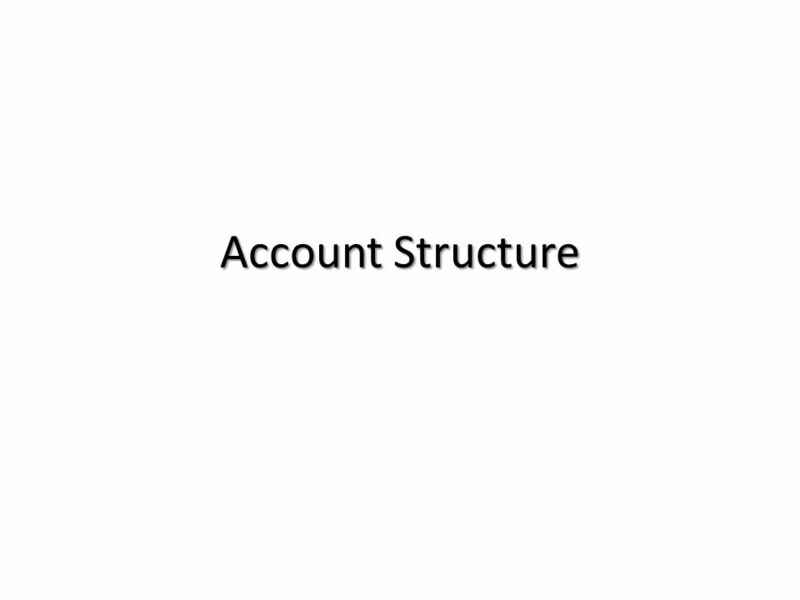 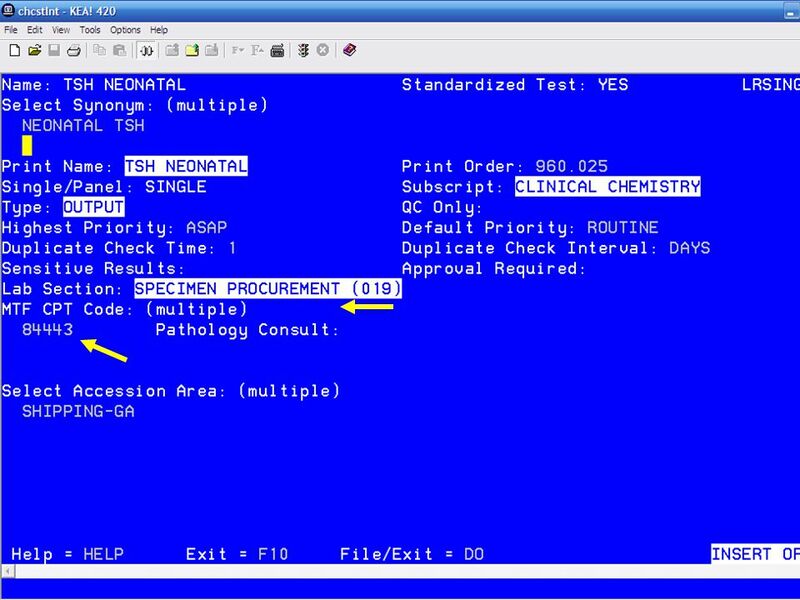 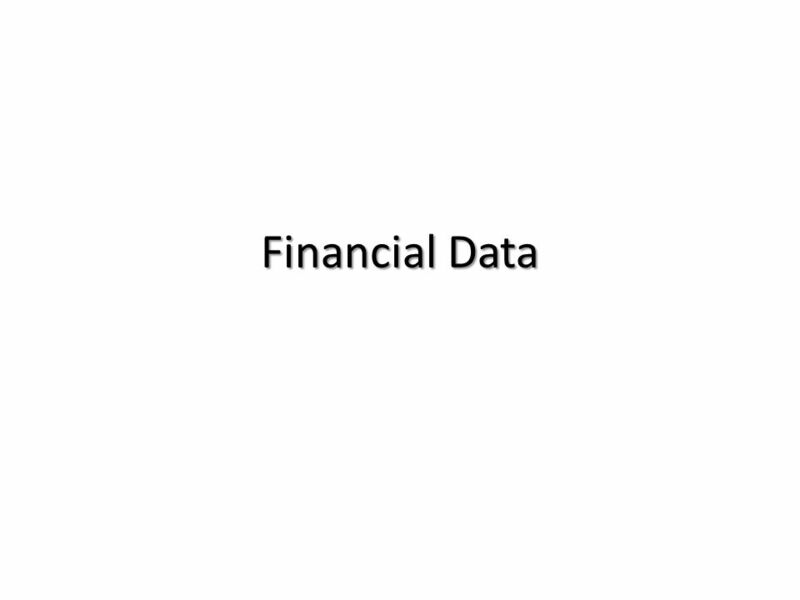 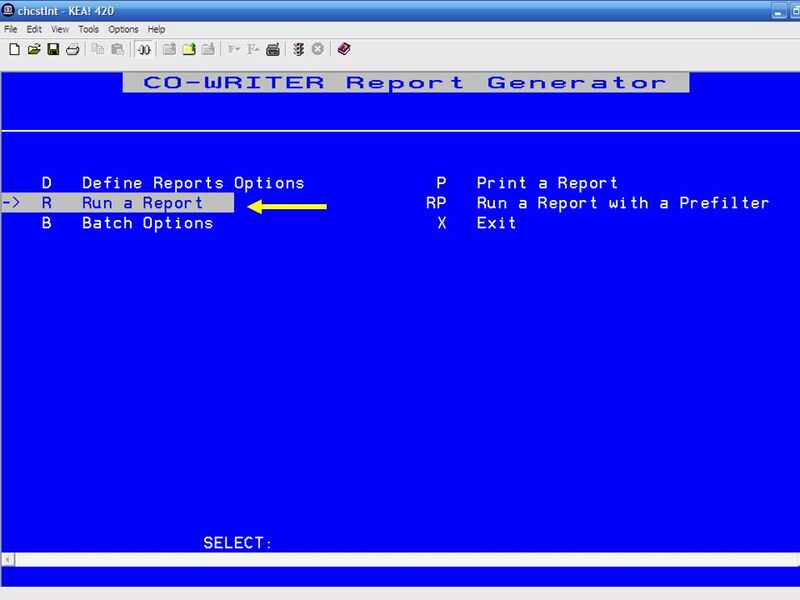 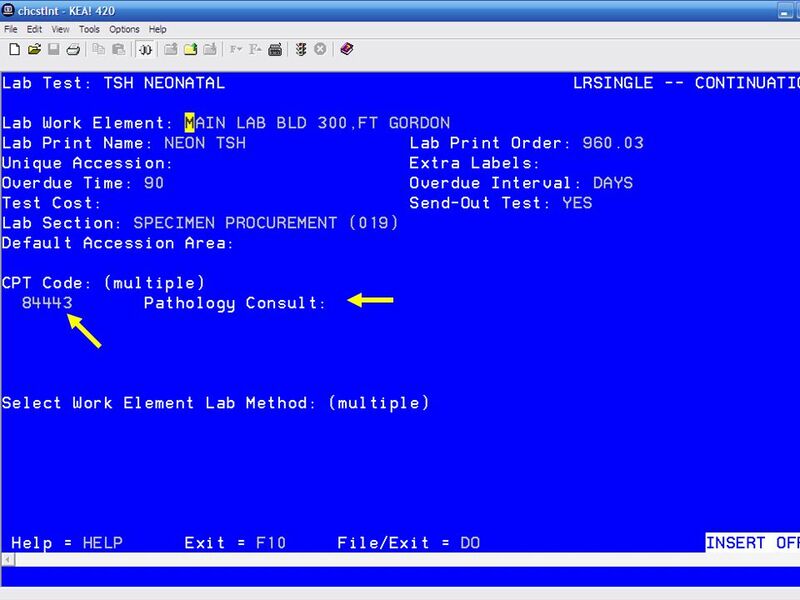 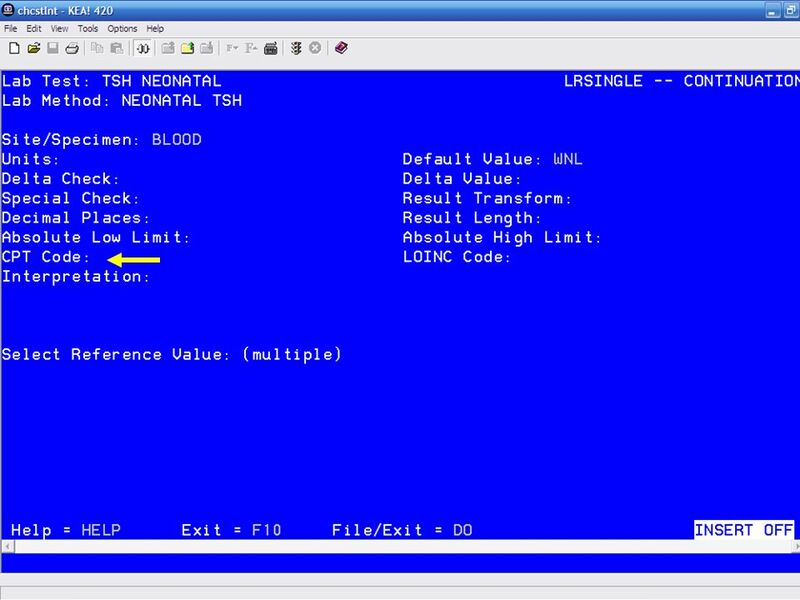 Account Subset Definition (ASD) MEPRS Fundamentals / MEPRS BASIC 08Mar11. 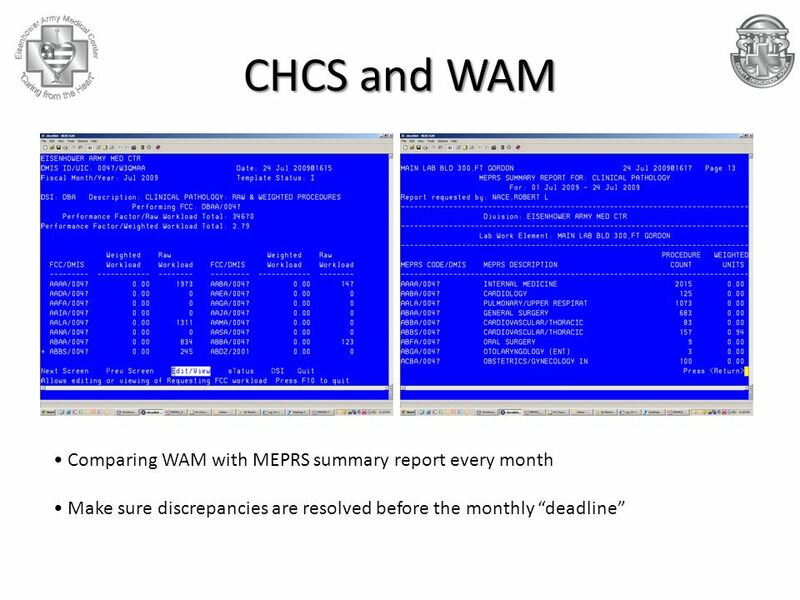 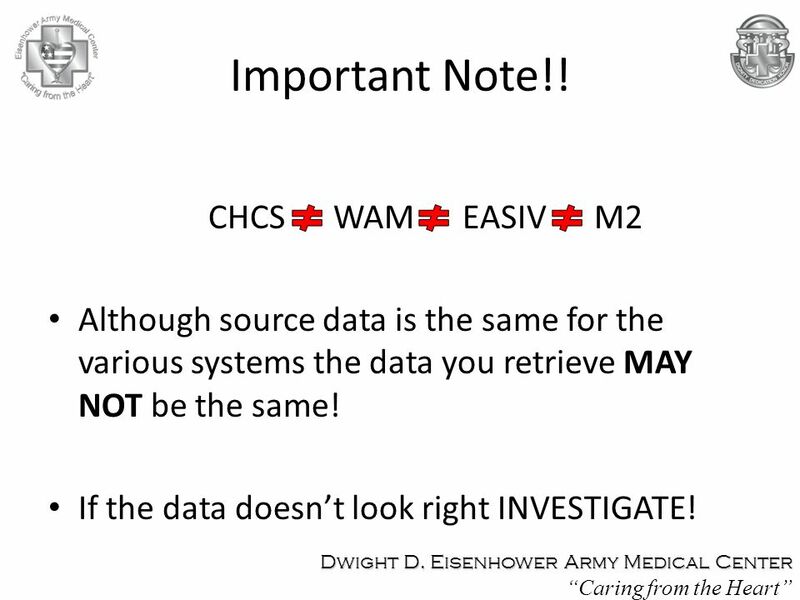 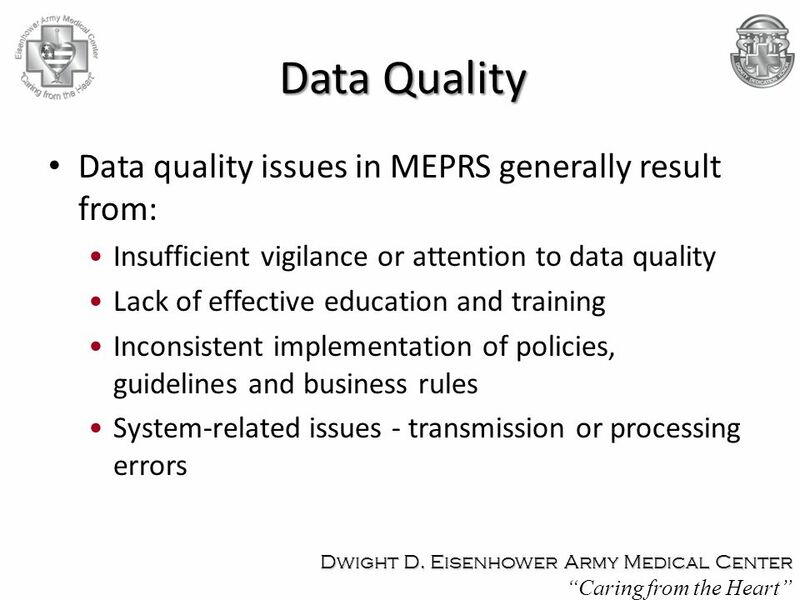 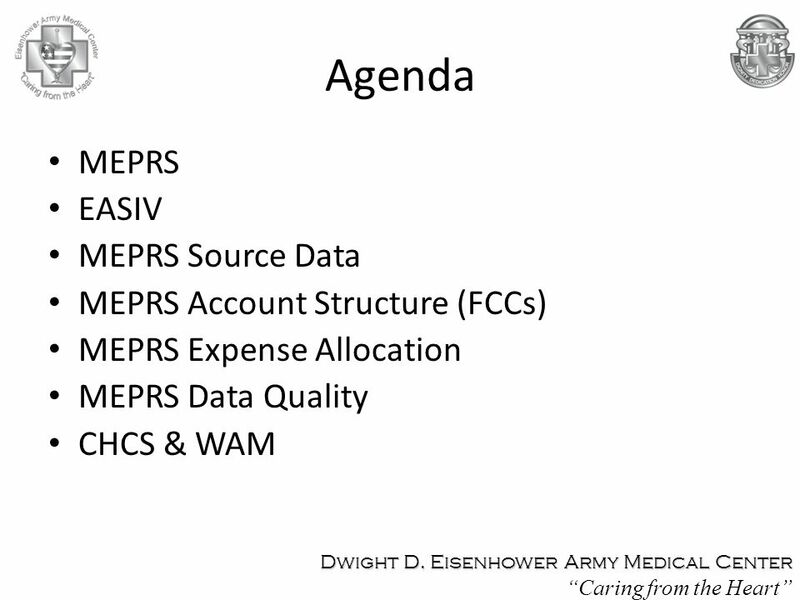 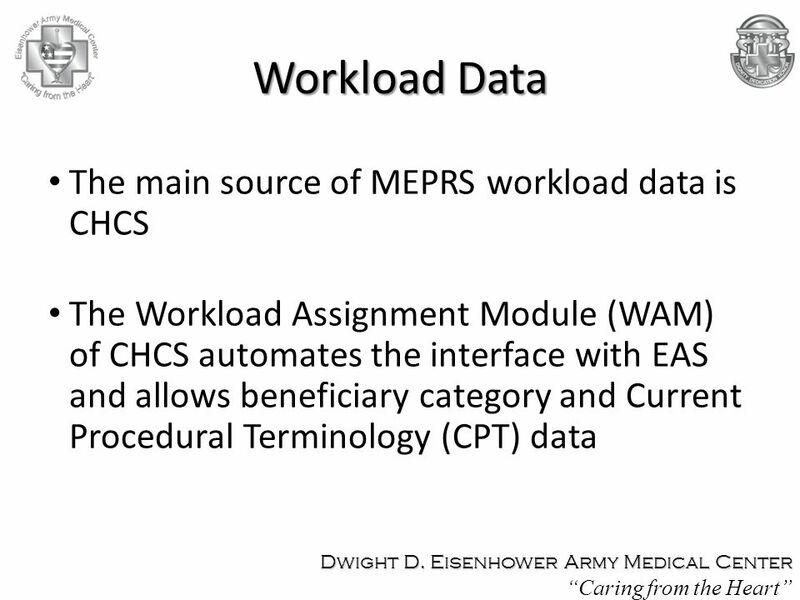 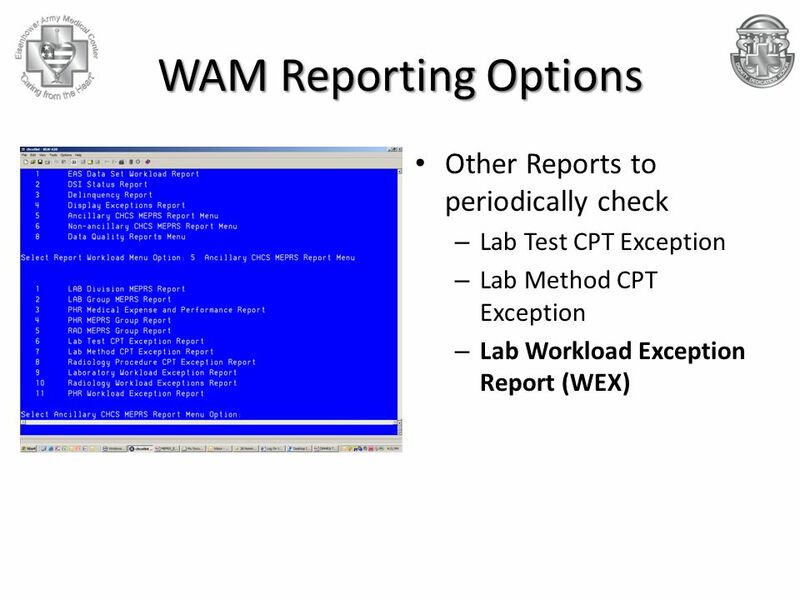 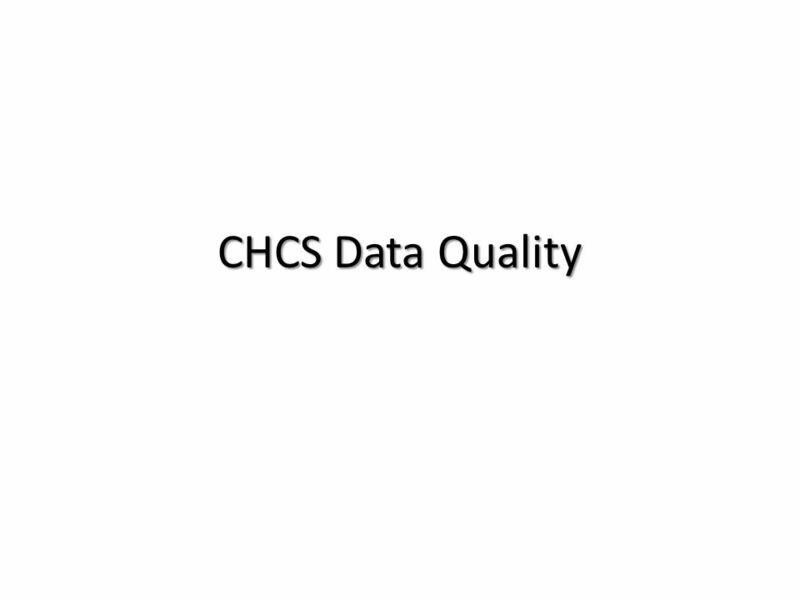 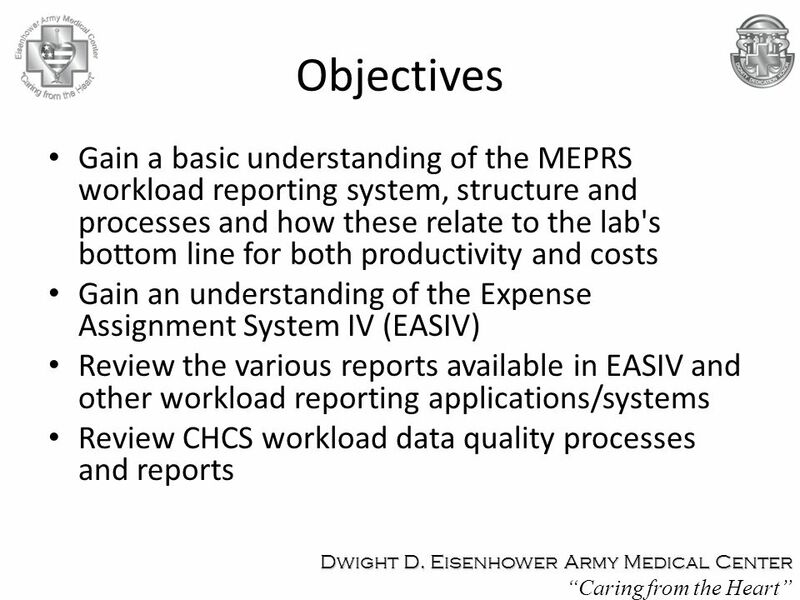 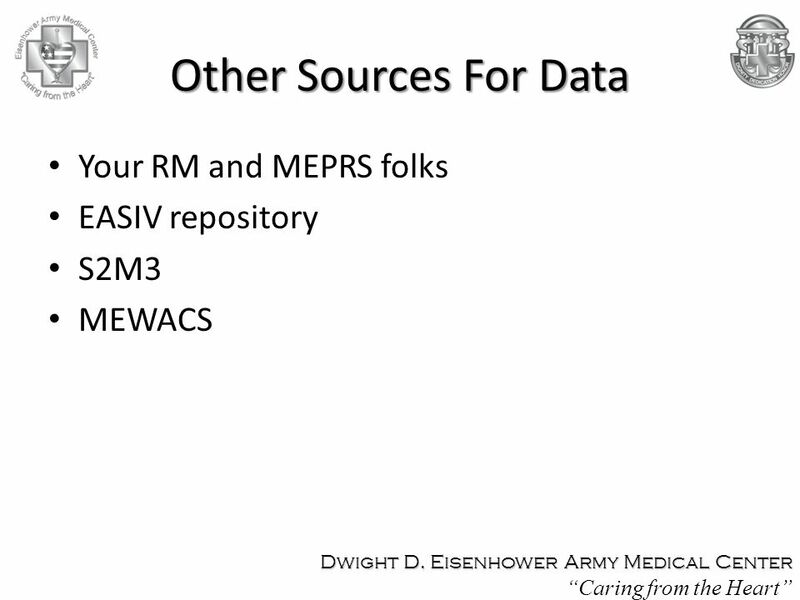 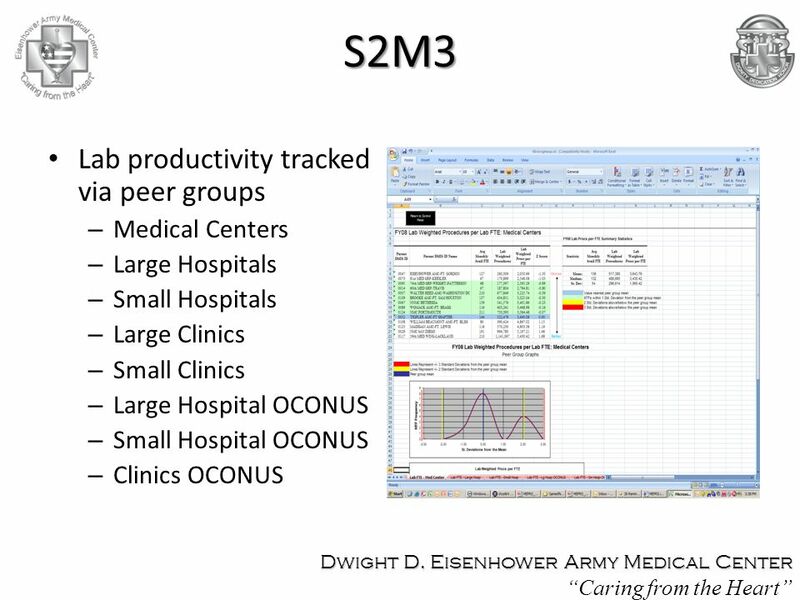 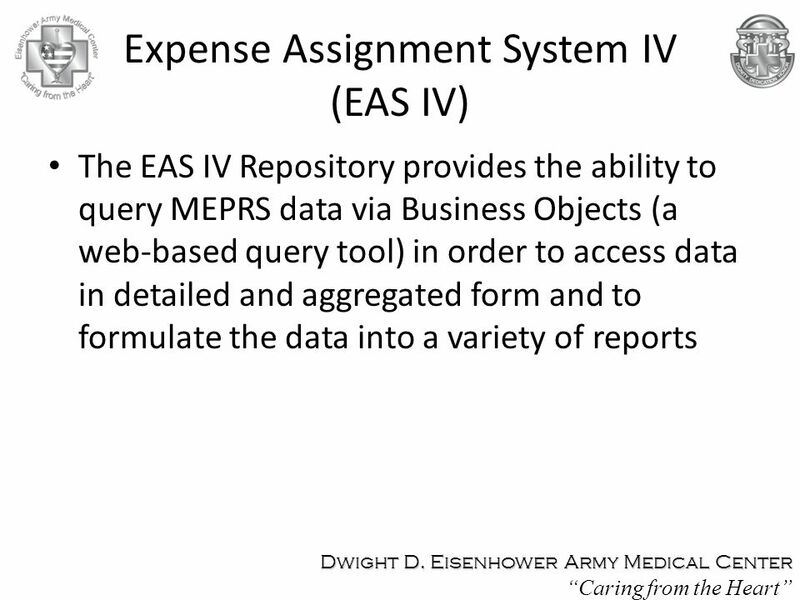 EASIV Repository II: Advanced Business Objects and Metrics Tri-Service 2005 Medical Expense and Performance Reporting System (MEPRS) Conference Charlee. 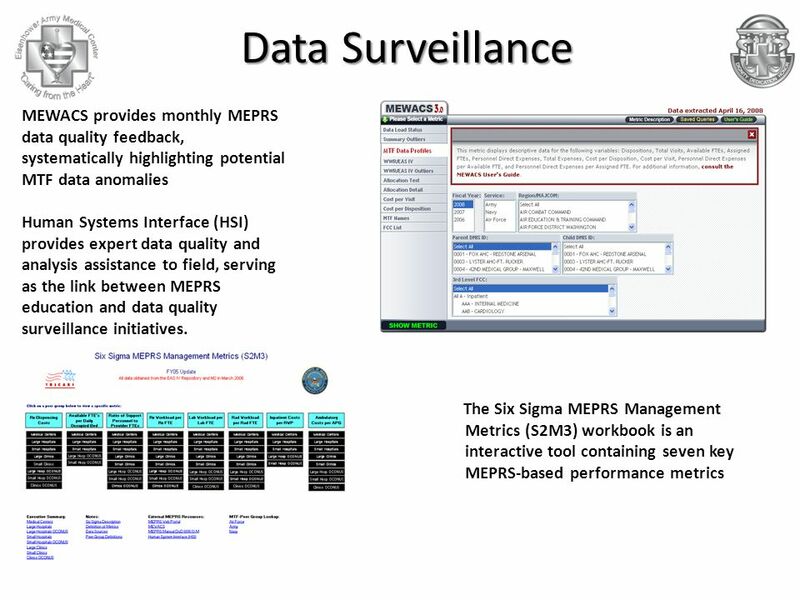 Navy Data Quality Management Control Program (DQMCP) DQMCP Conference Navy Breakout. 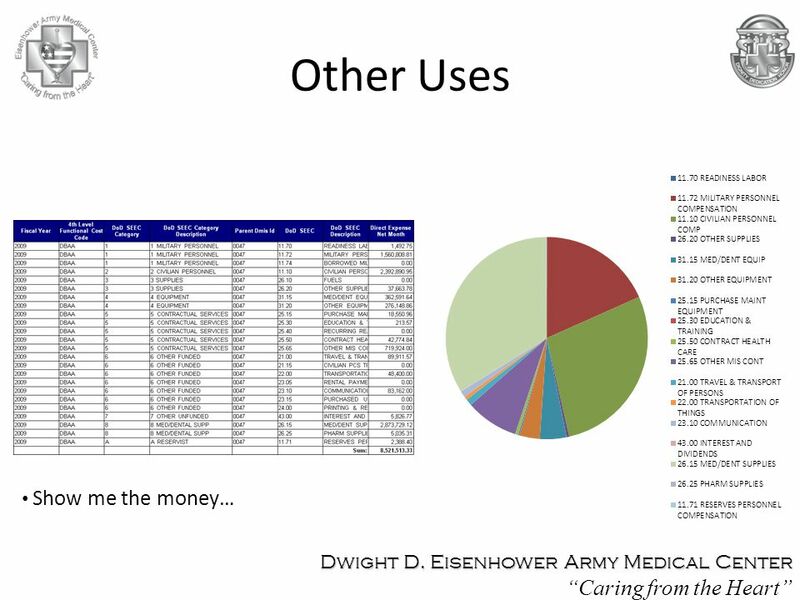 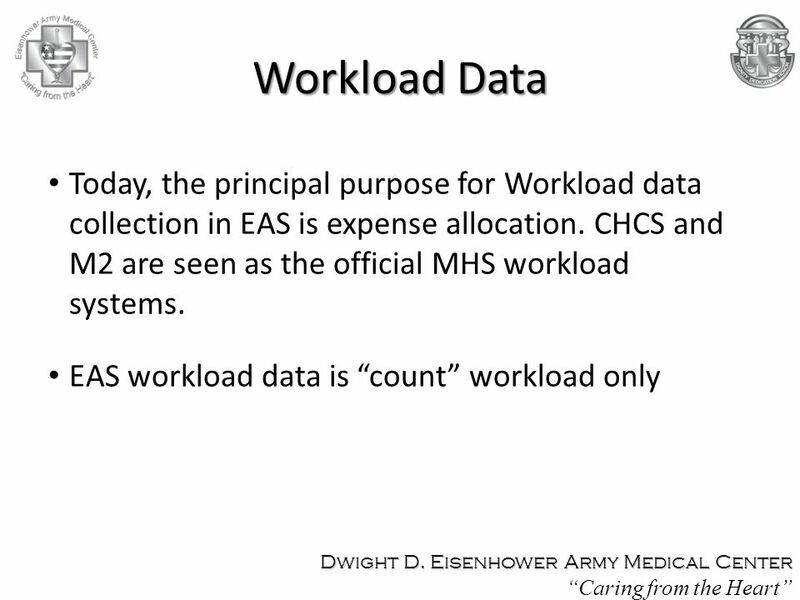 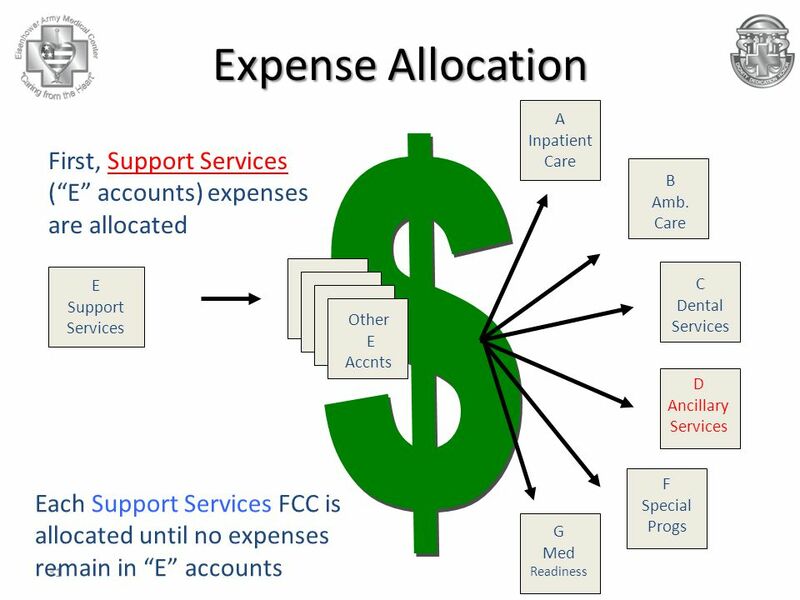 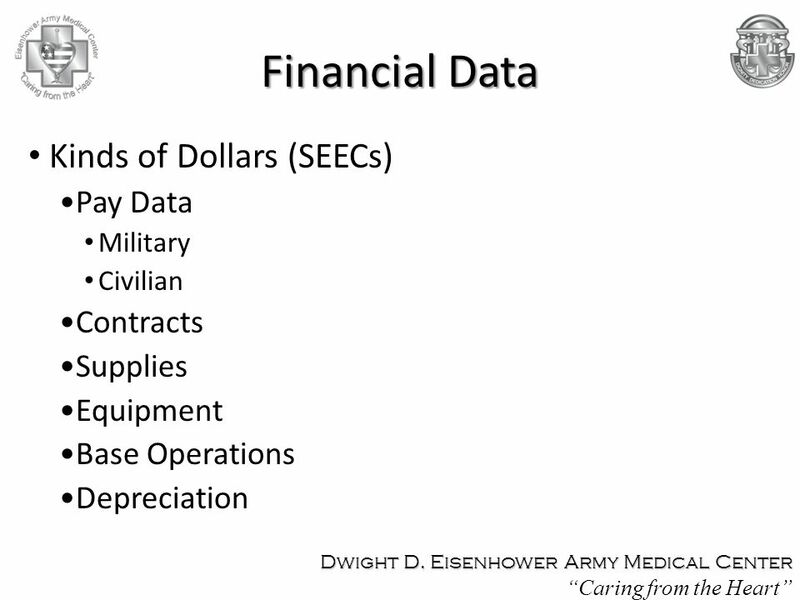 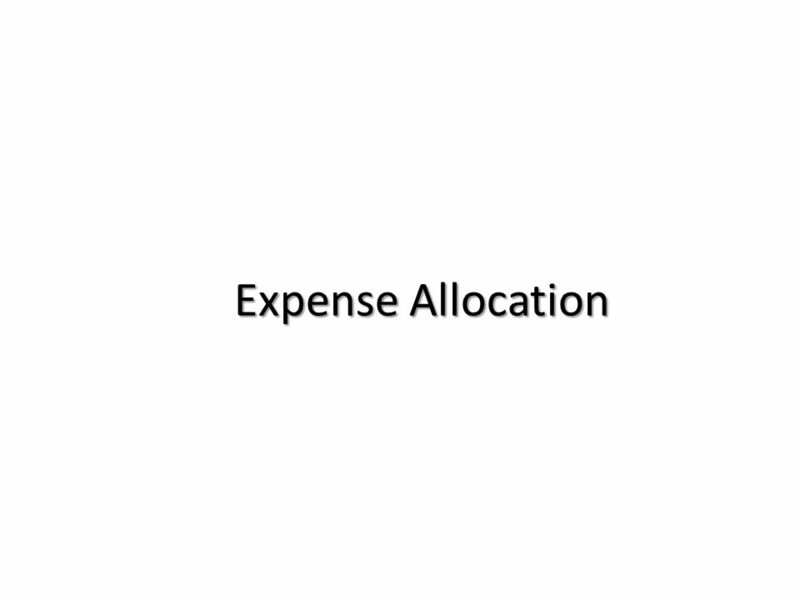 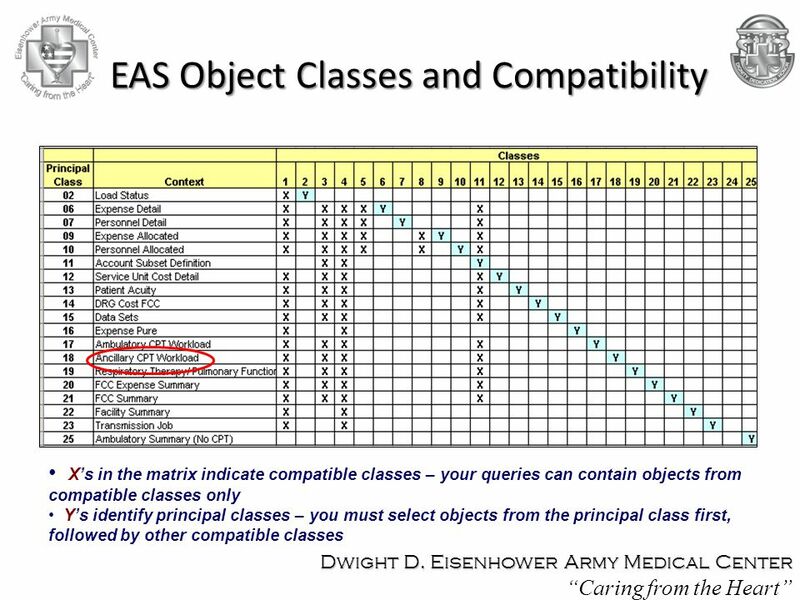 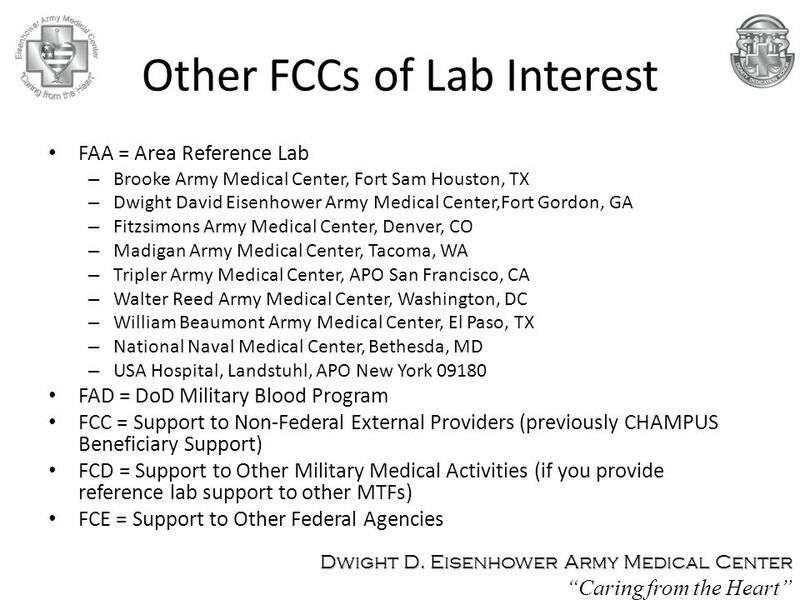 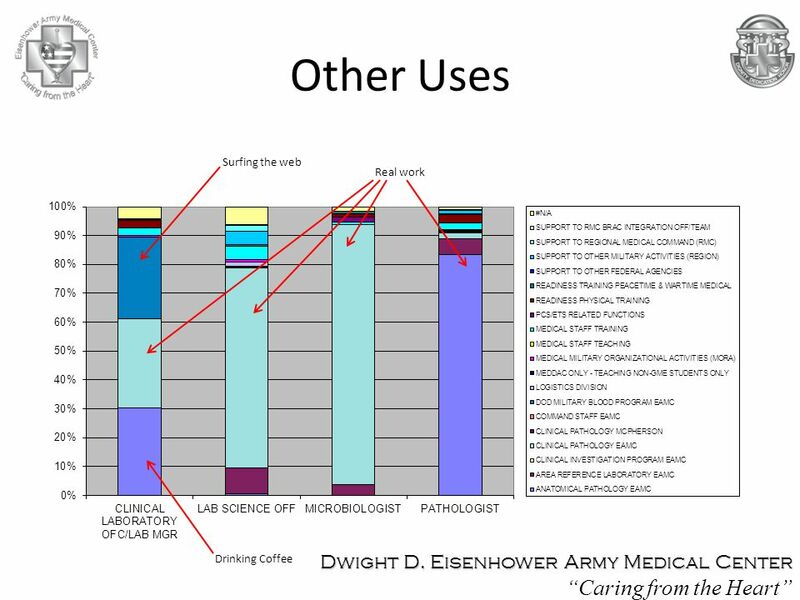 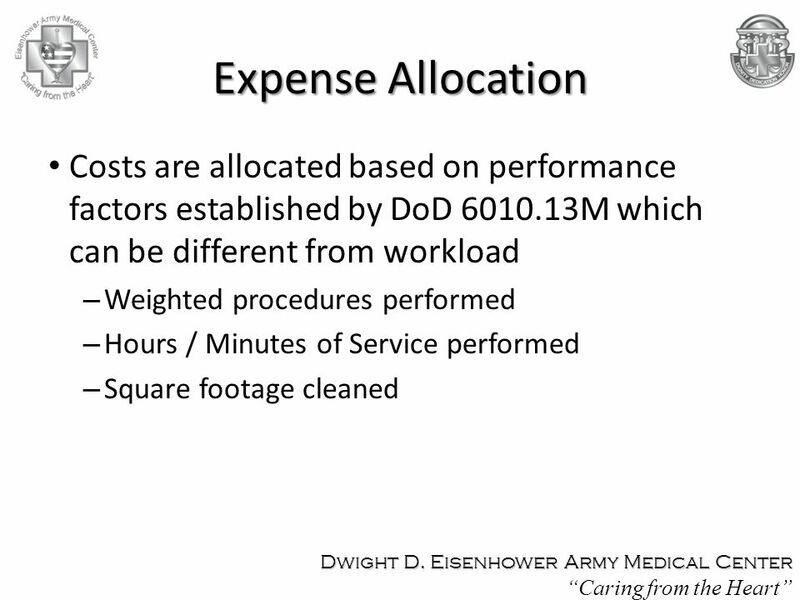 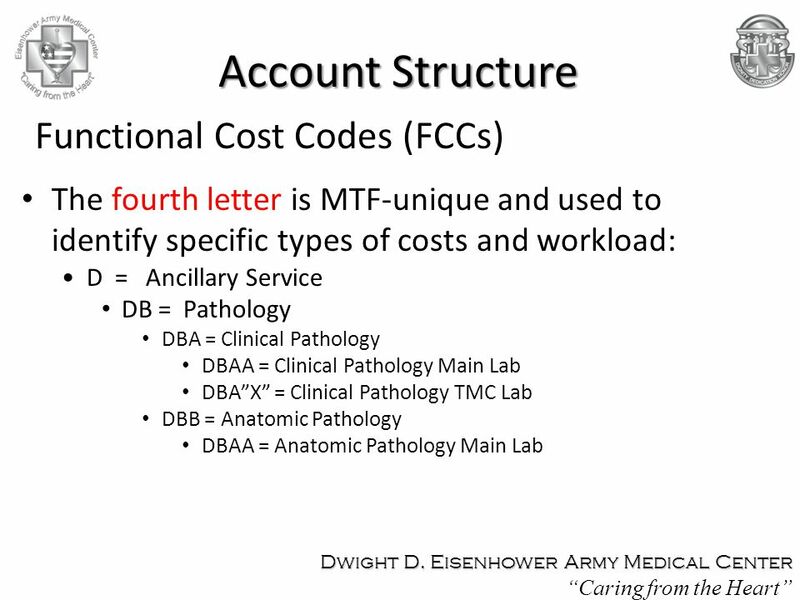 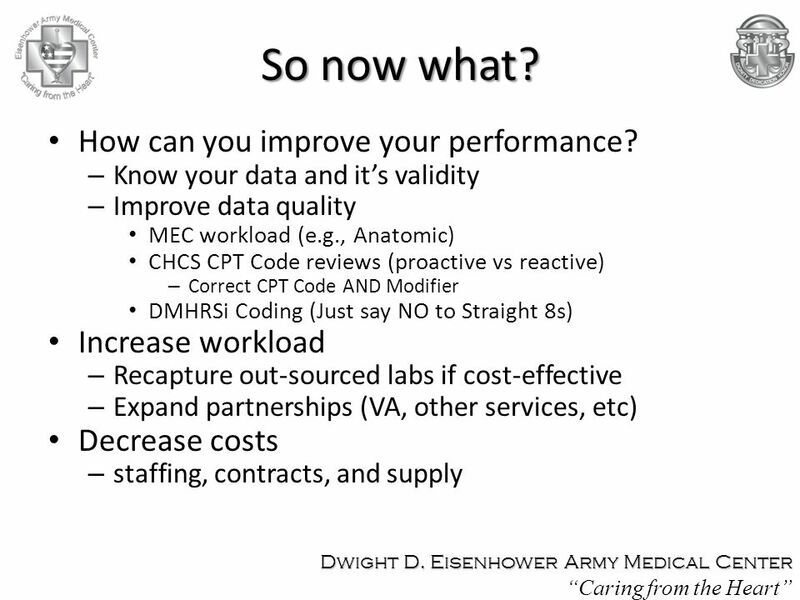 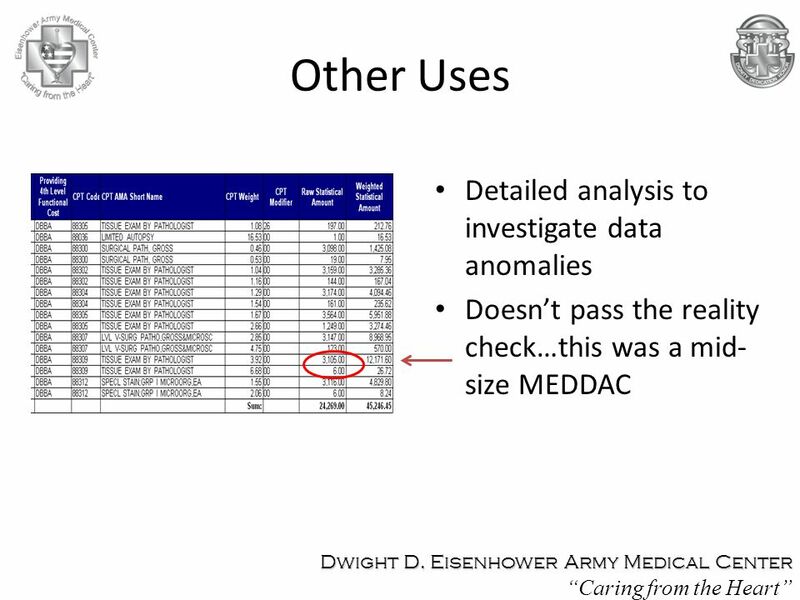 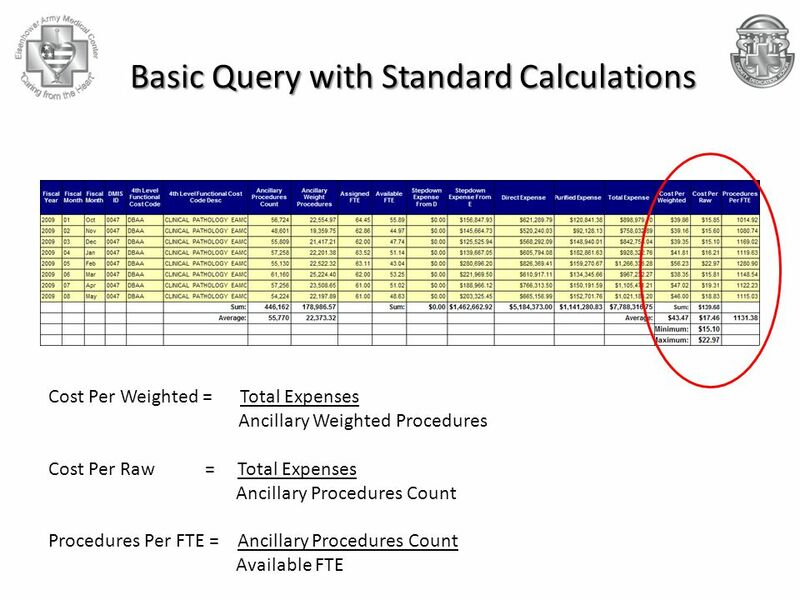 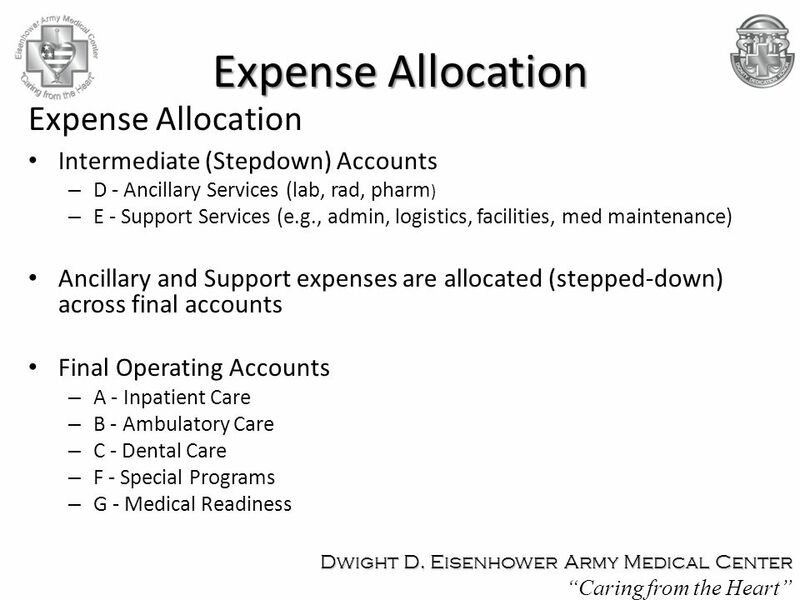 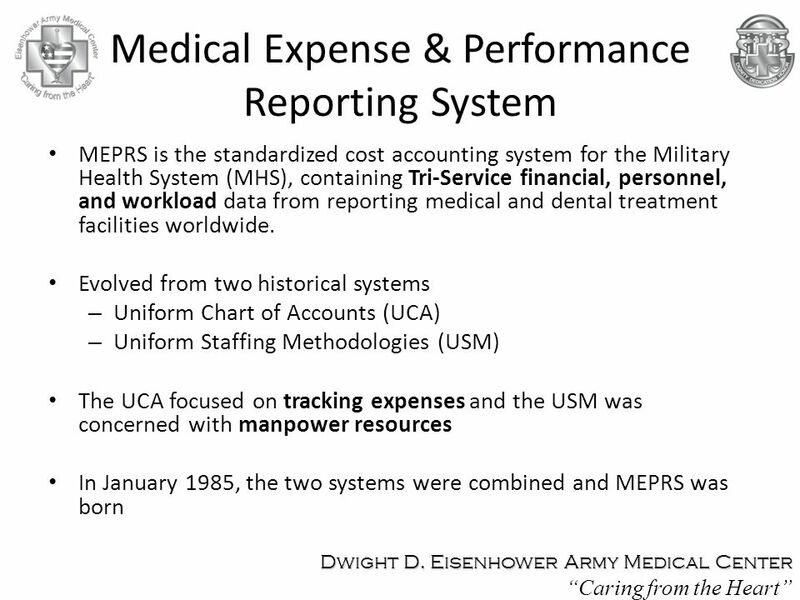 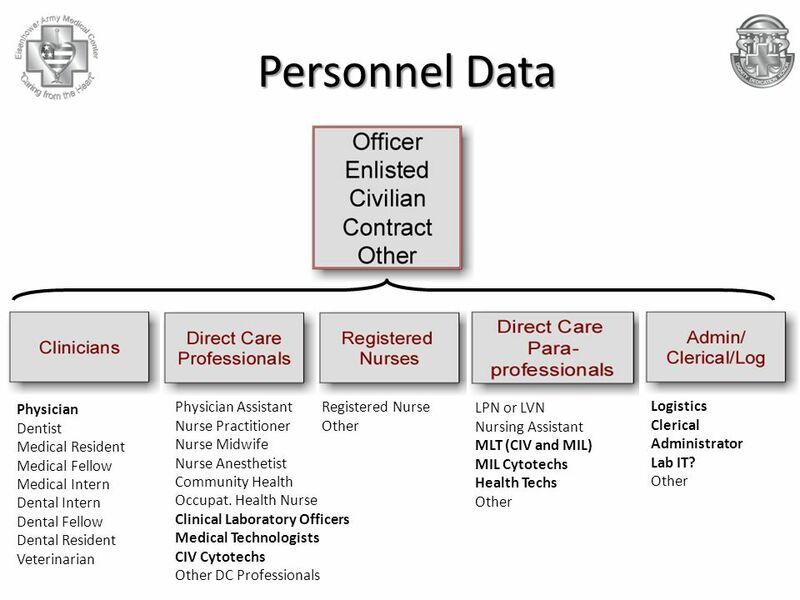 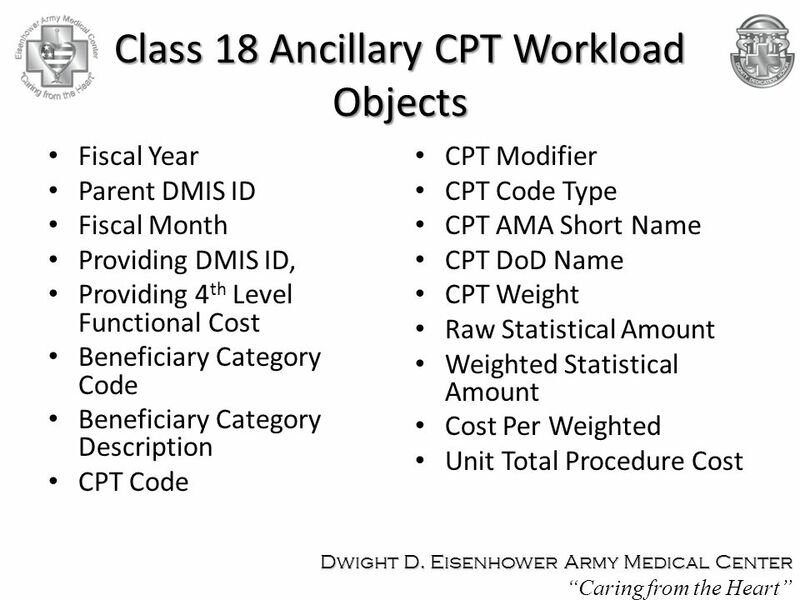 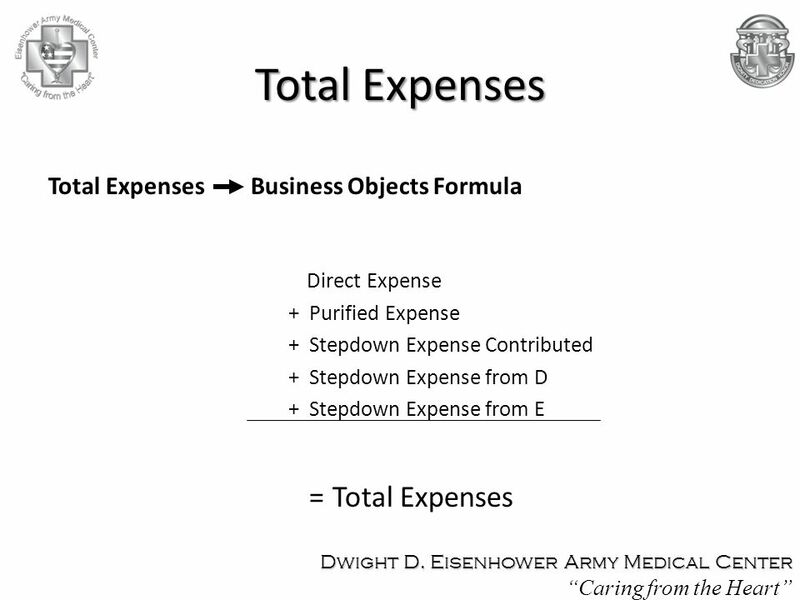 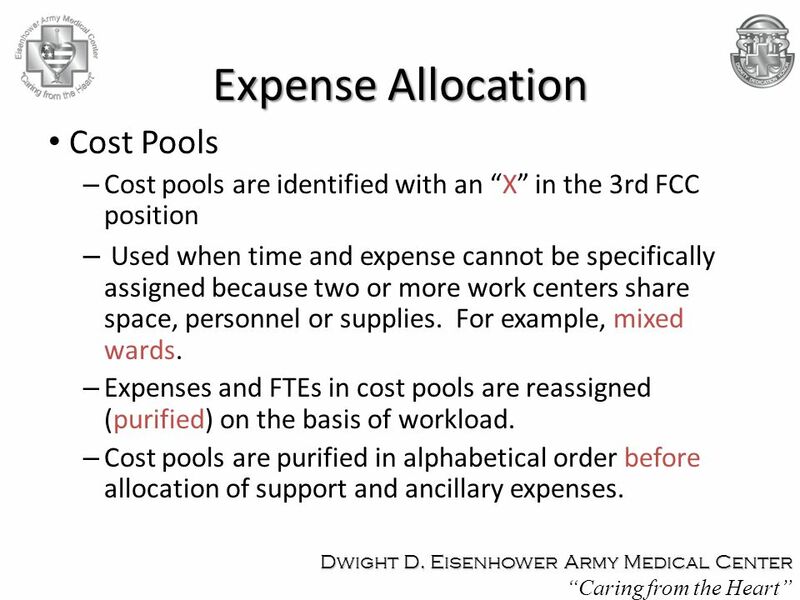 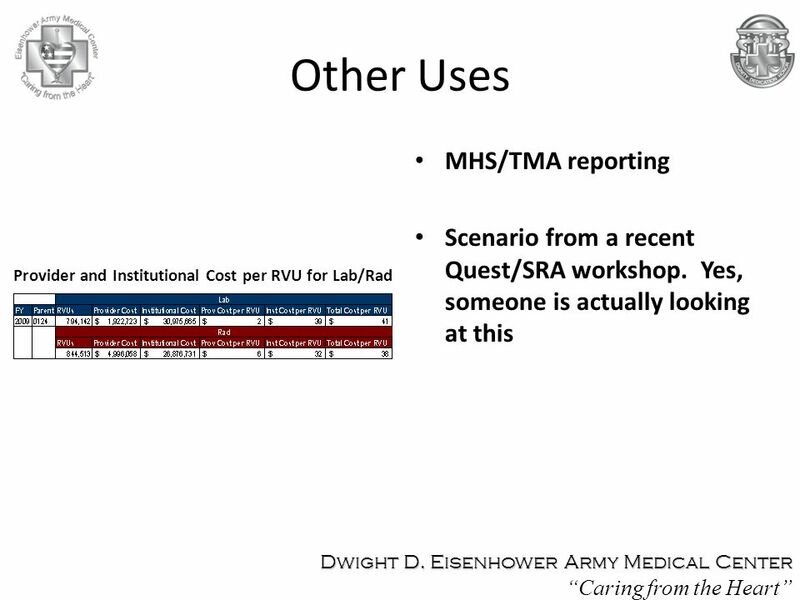 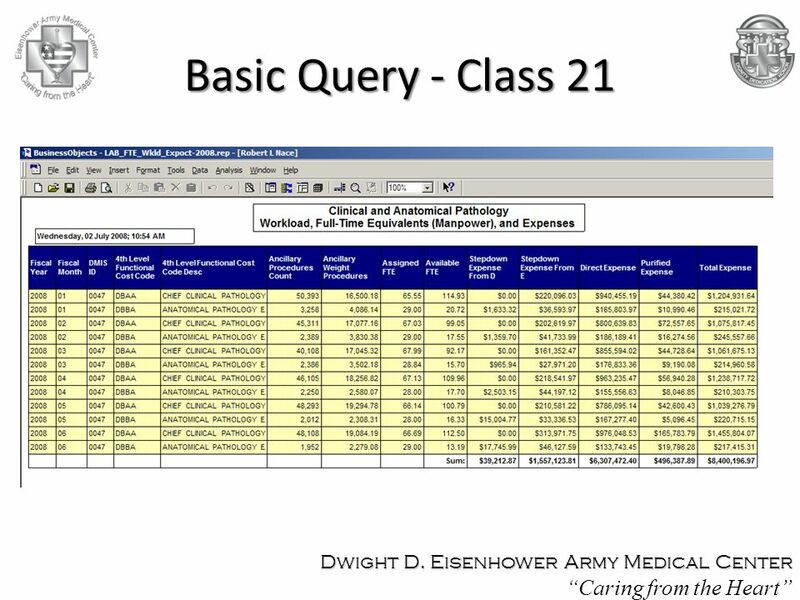 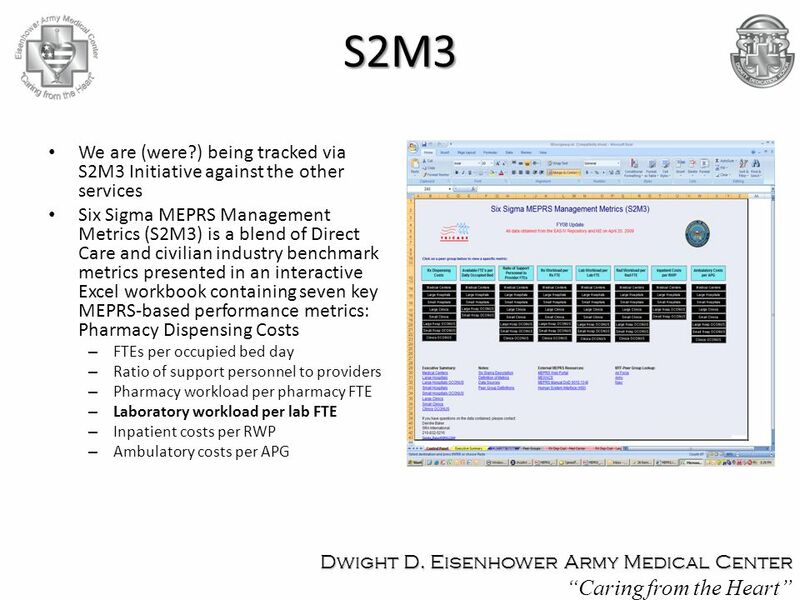 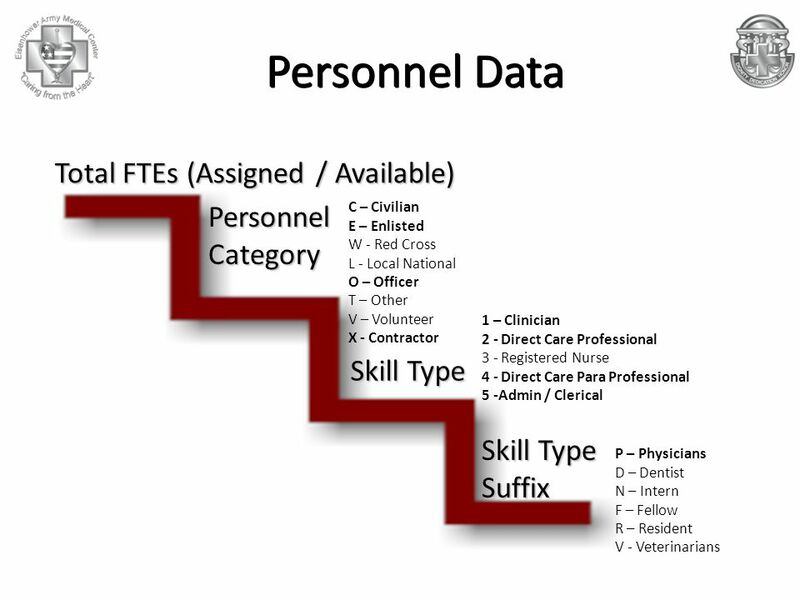 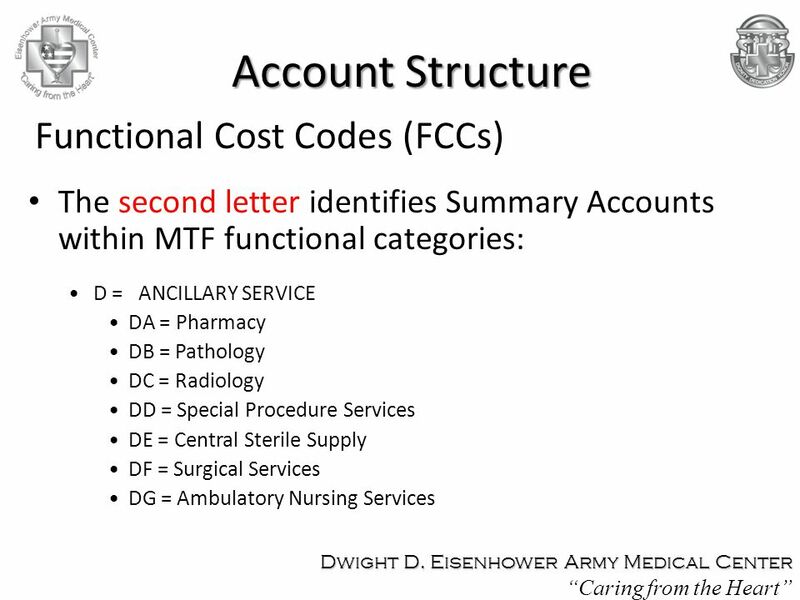 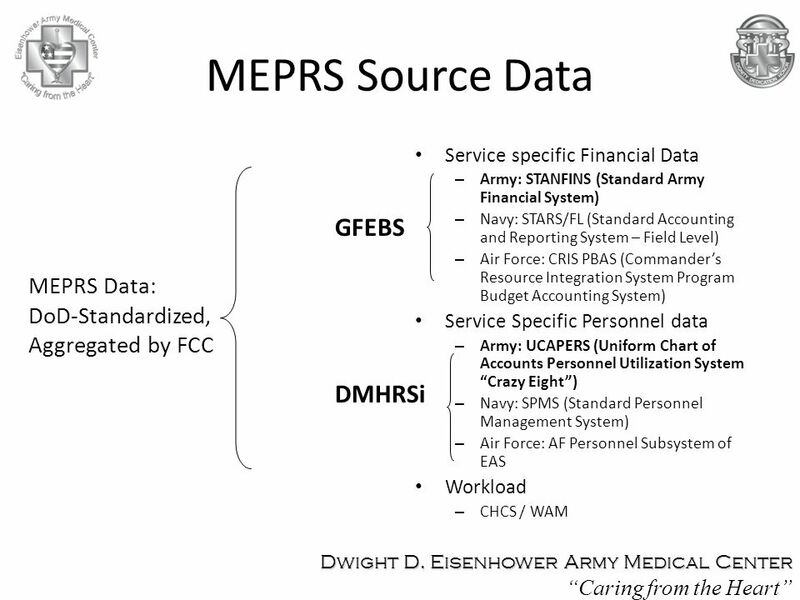 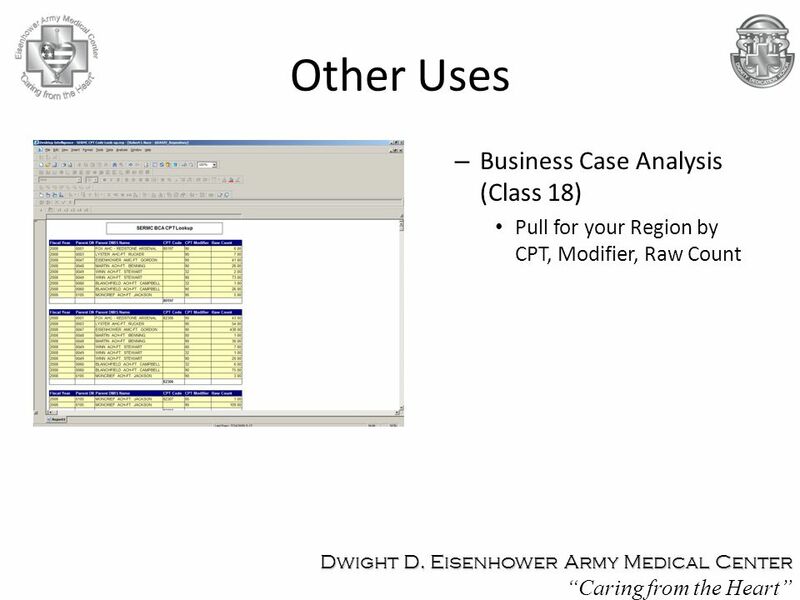 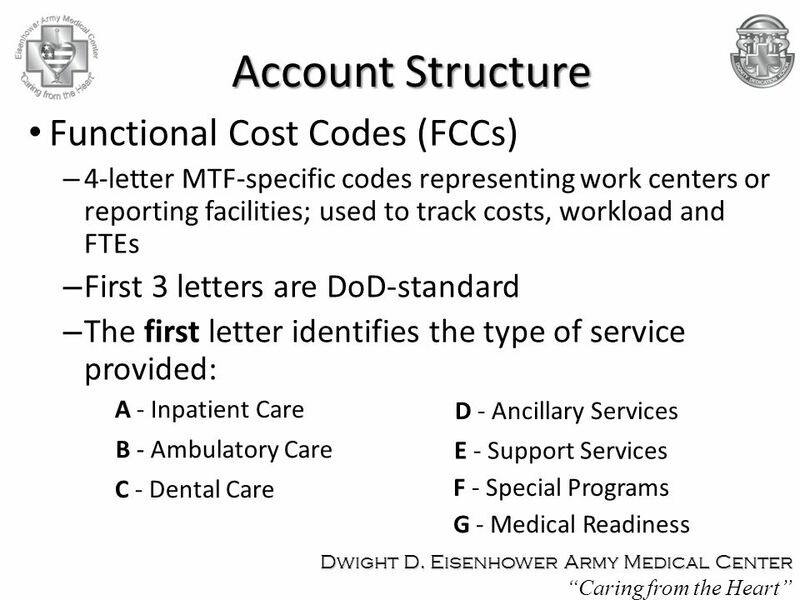 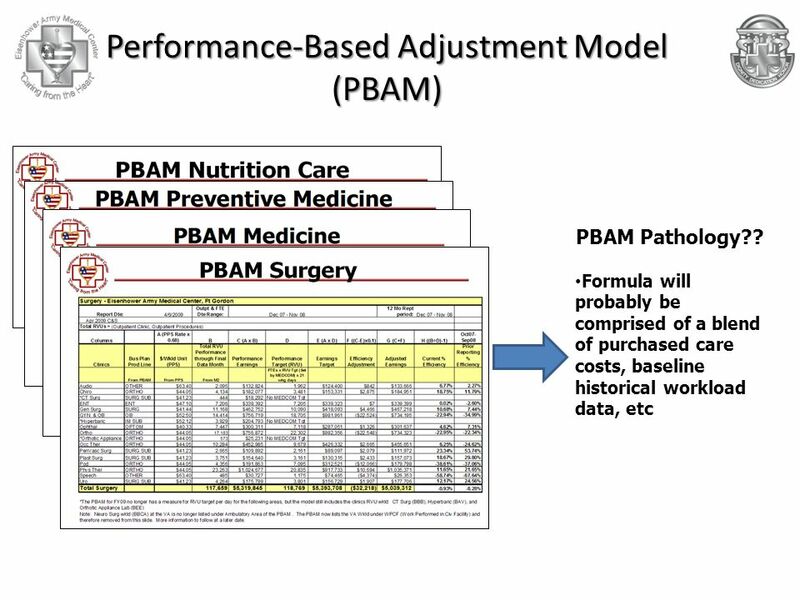 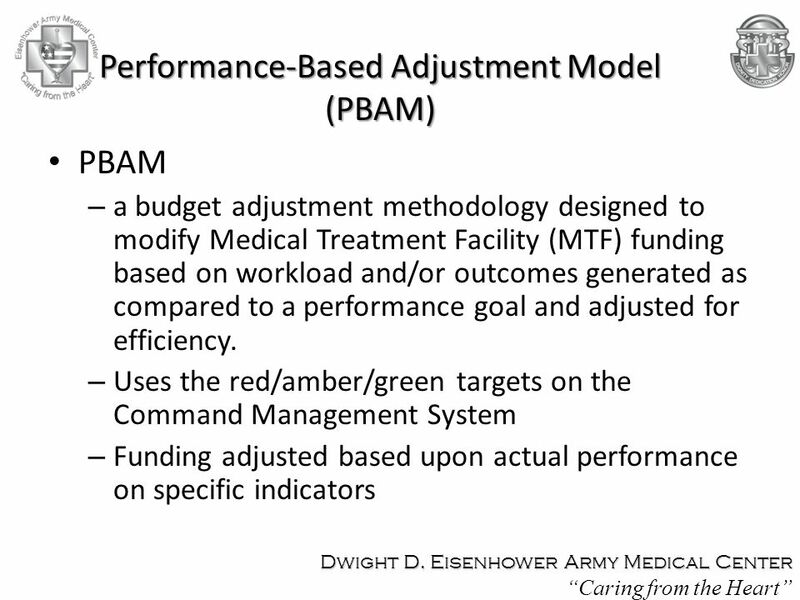 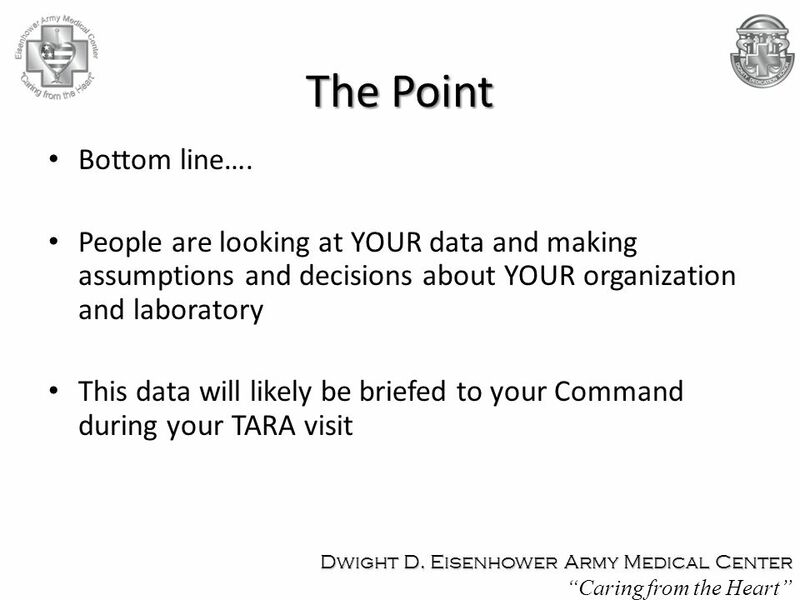 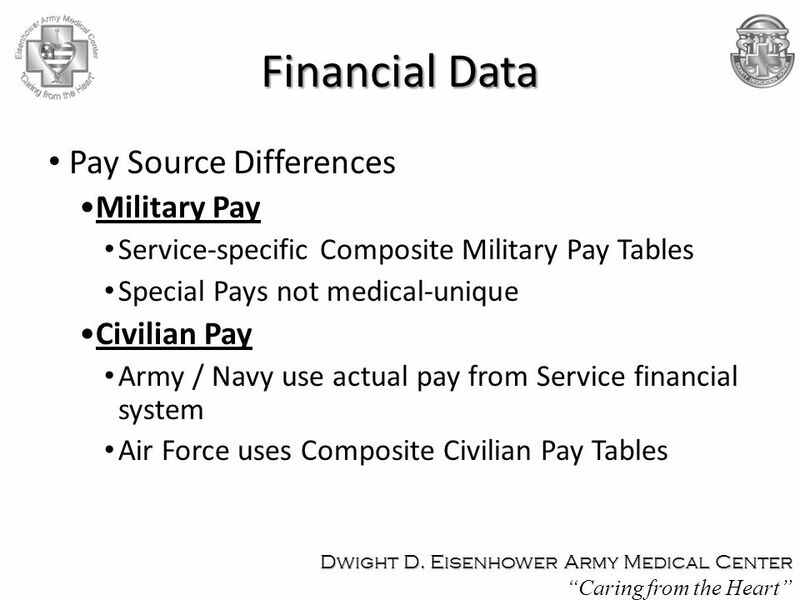 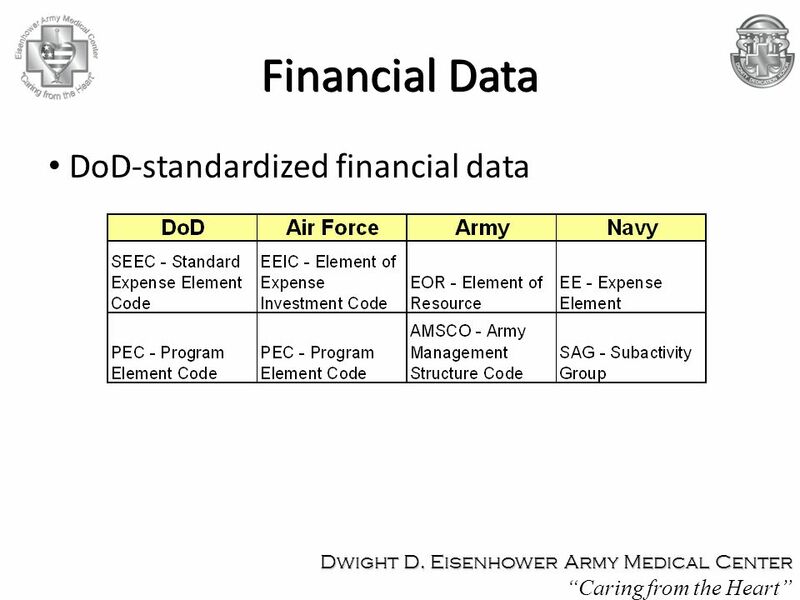 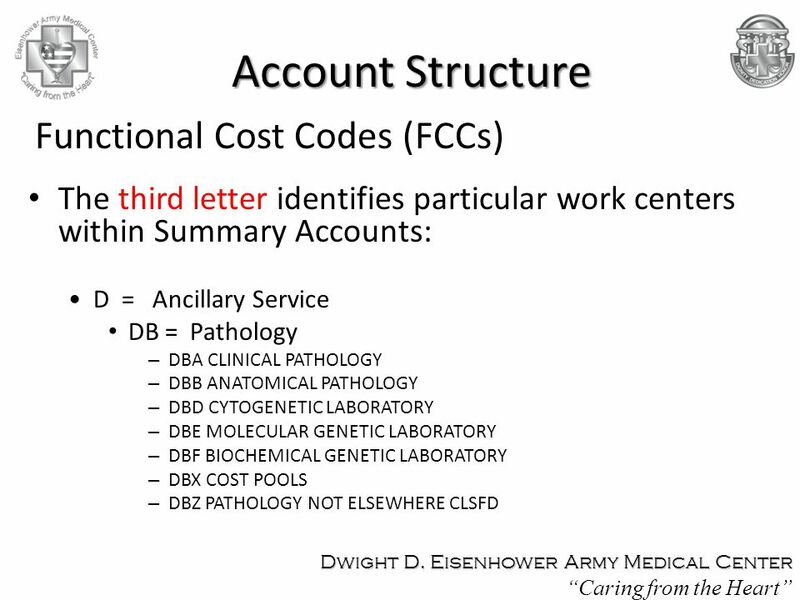 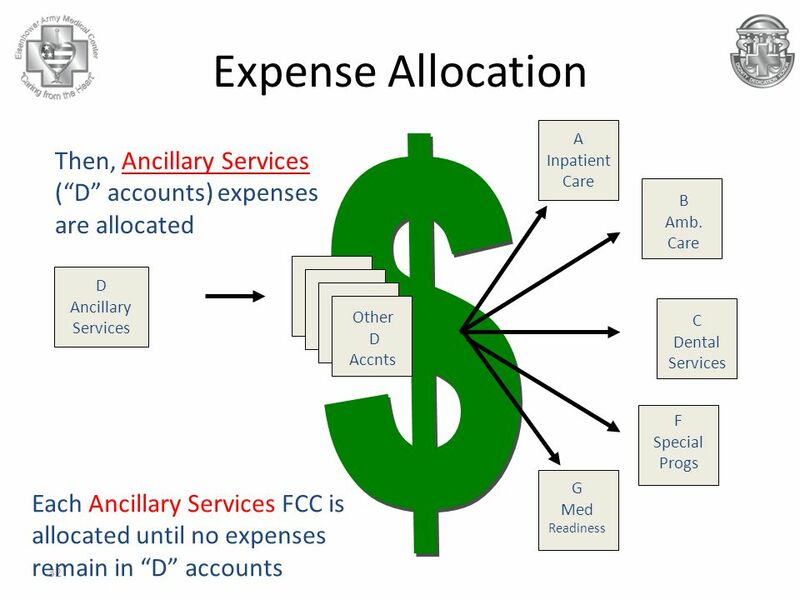 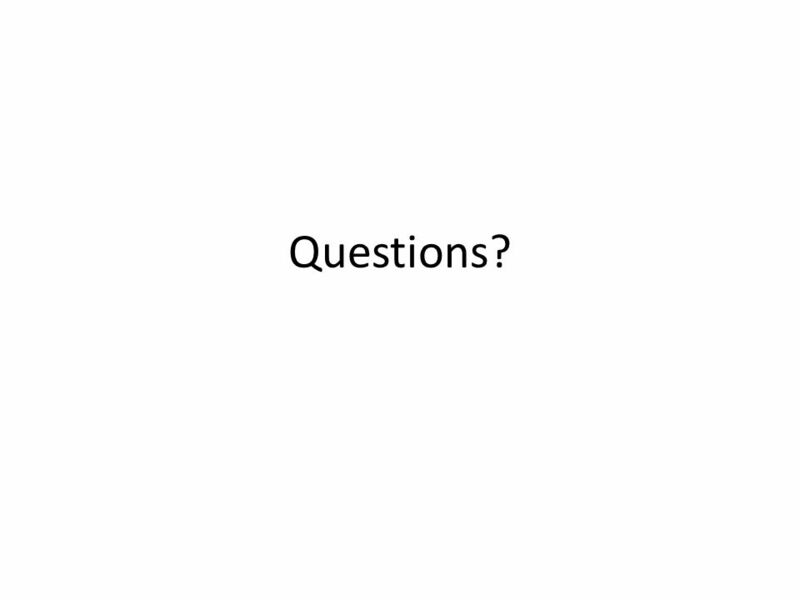 Introduction to Cost Accounting The following presentation is brought to you by the demented, but otherwise normal-appearing, Army MEPRS Program Office.